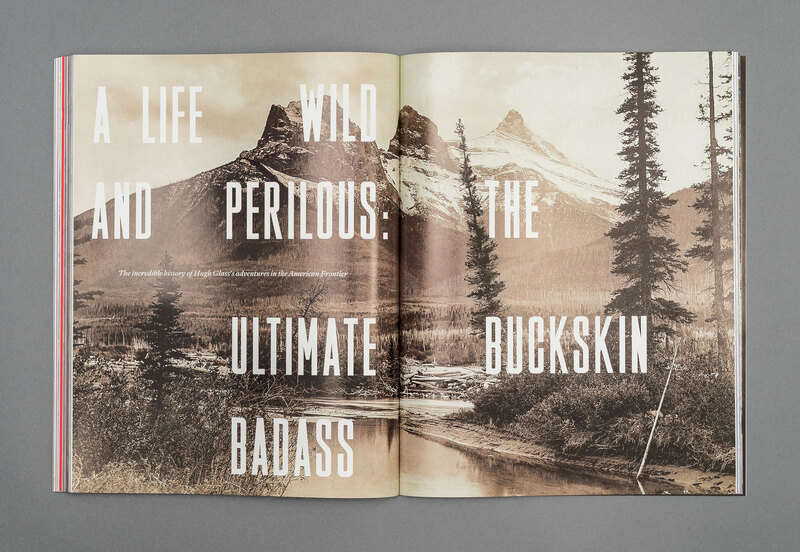 Gauchos: Rebels of the Estancias / Afrofuturism / Jason Everman: The One-Time Nirvana and Soundgarden Guitarist Who Went to War Yet Outlived the Frontmen From Both Bands / De-Extinction / Undersea Diamond Mining in Namibia / The Cannibal Wind / Asif Khan: Archi-Tech / Psychology in Extreme Environments / Micronations / Furnace Elegy: The industrial photography of Viktor Macha / Relearning the Senses / The White Limestone Workers of Minya / Ice Music / Balloons of War, and much more. 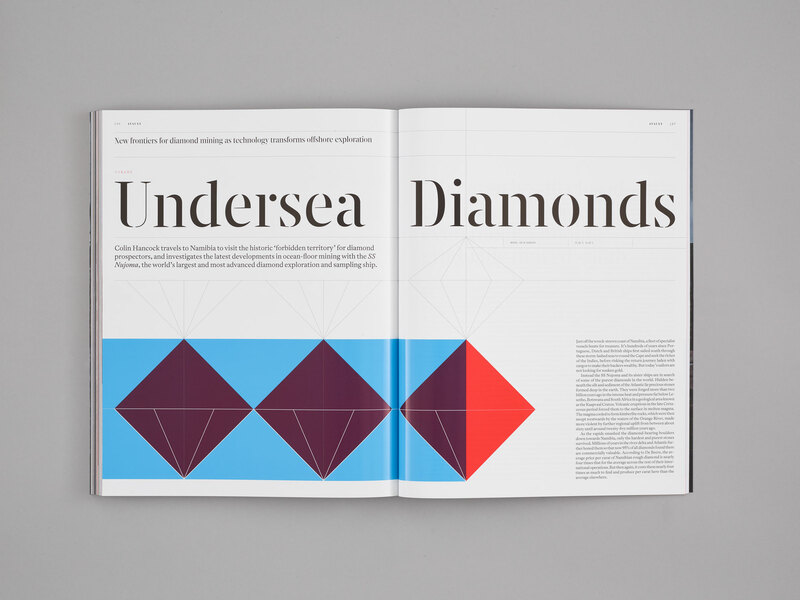 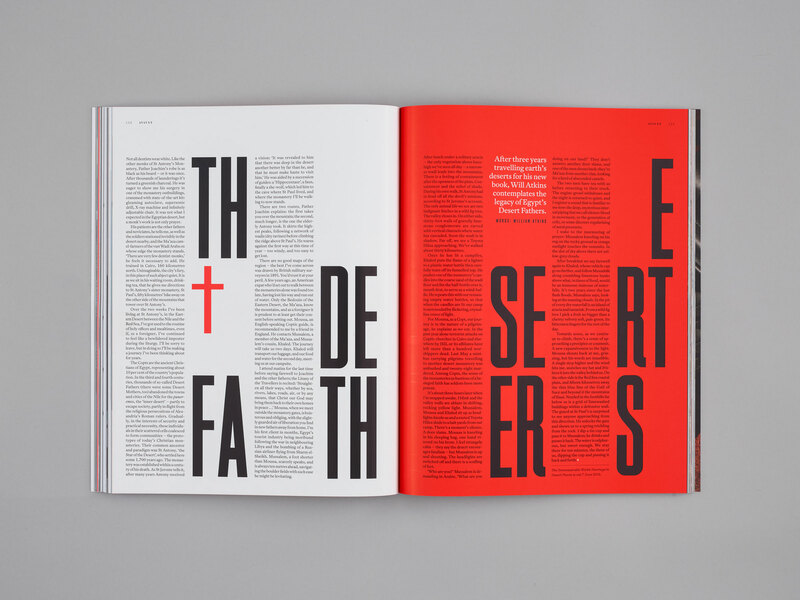 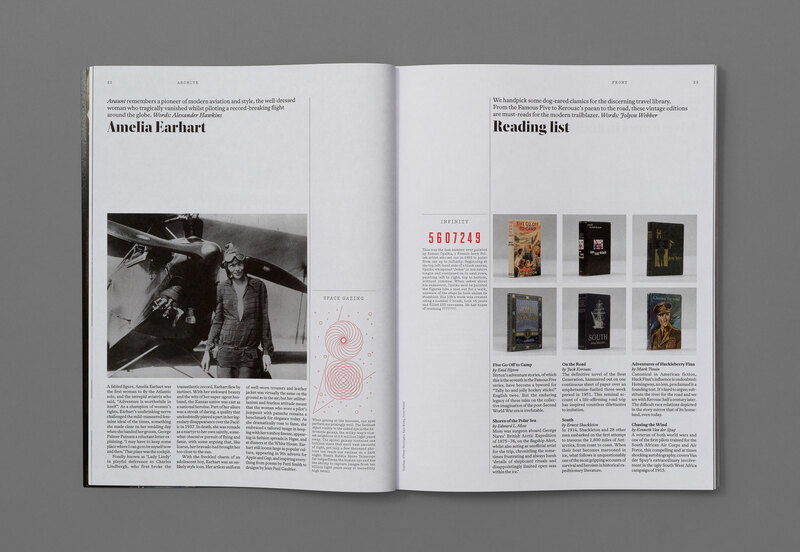 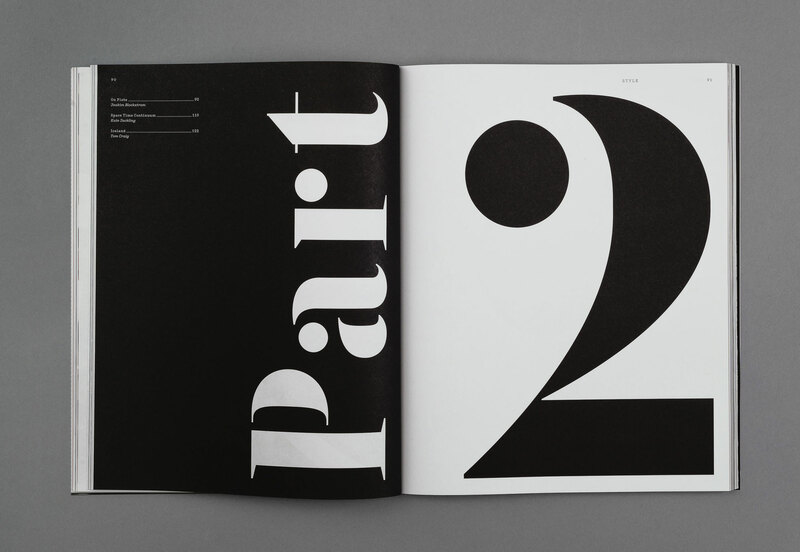 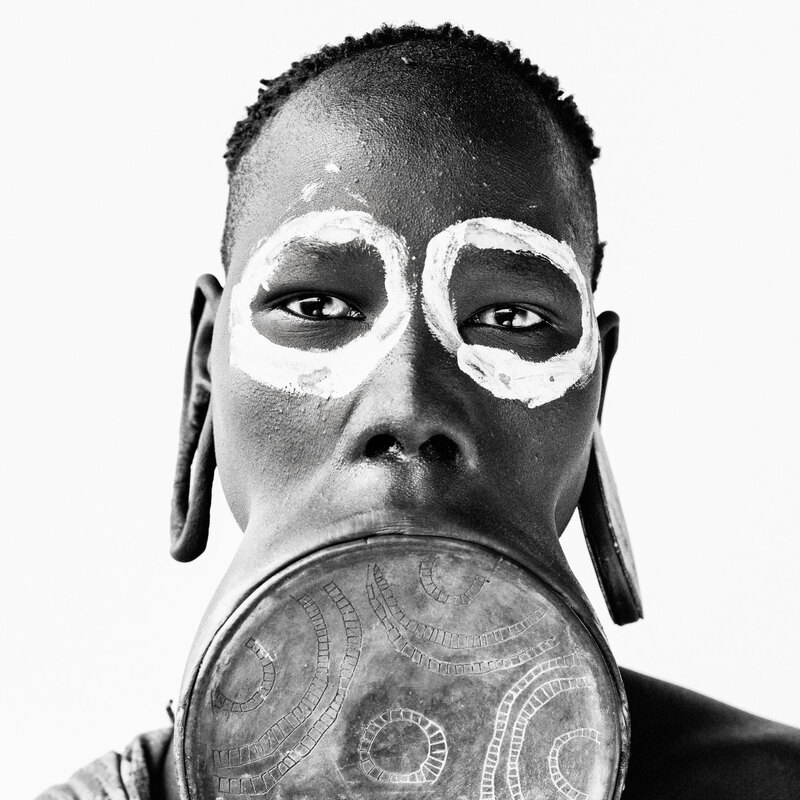 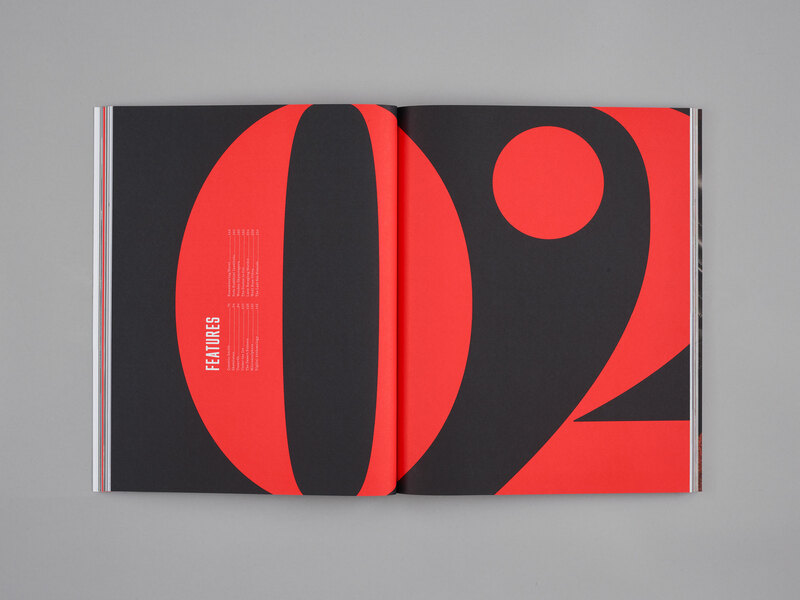 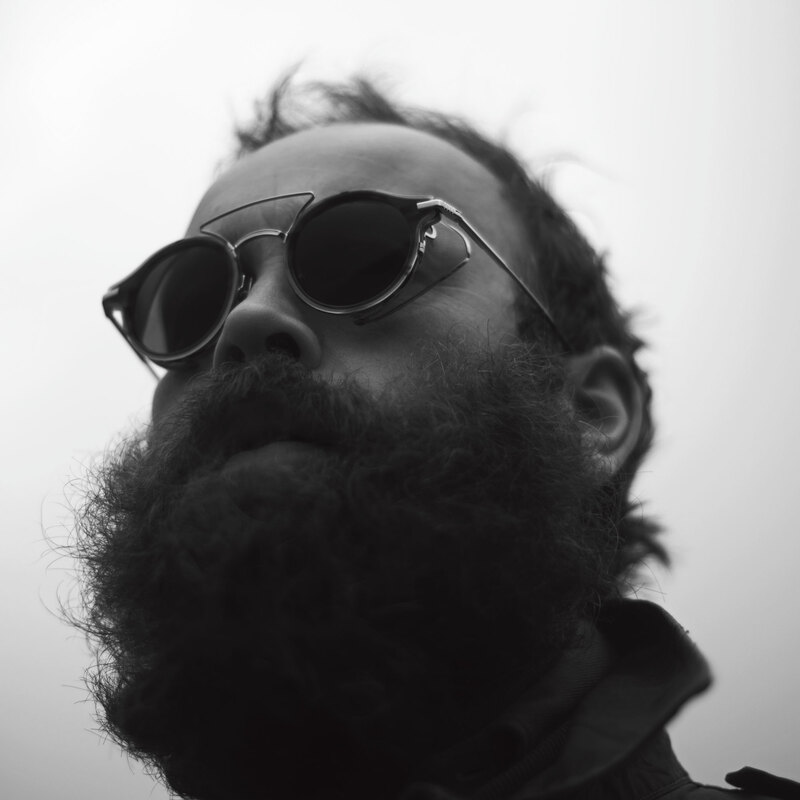 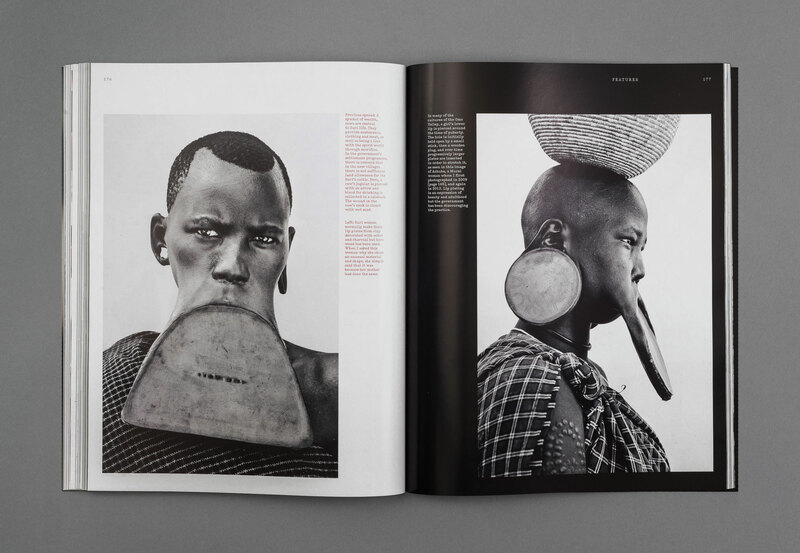 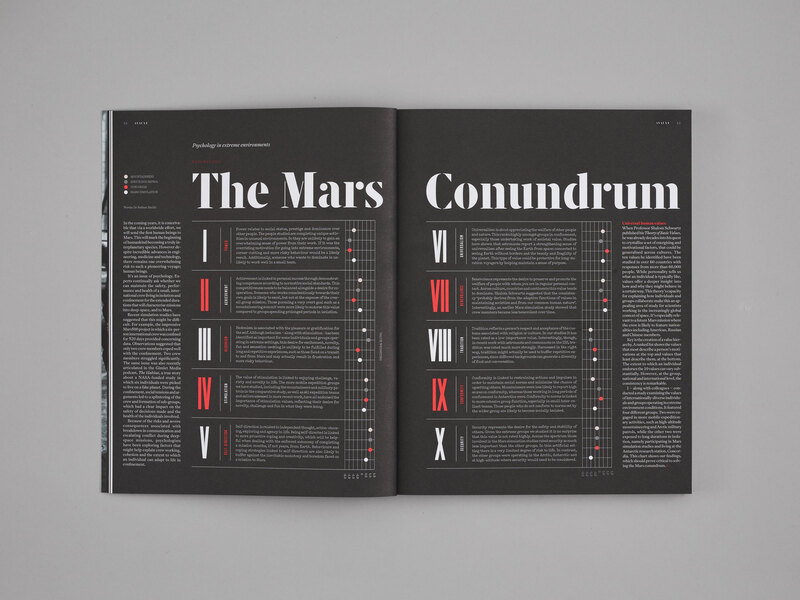 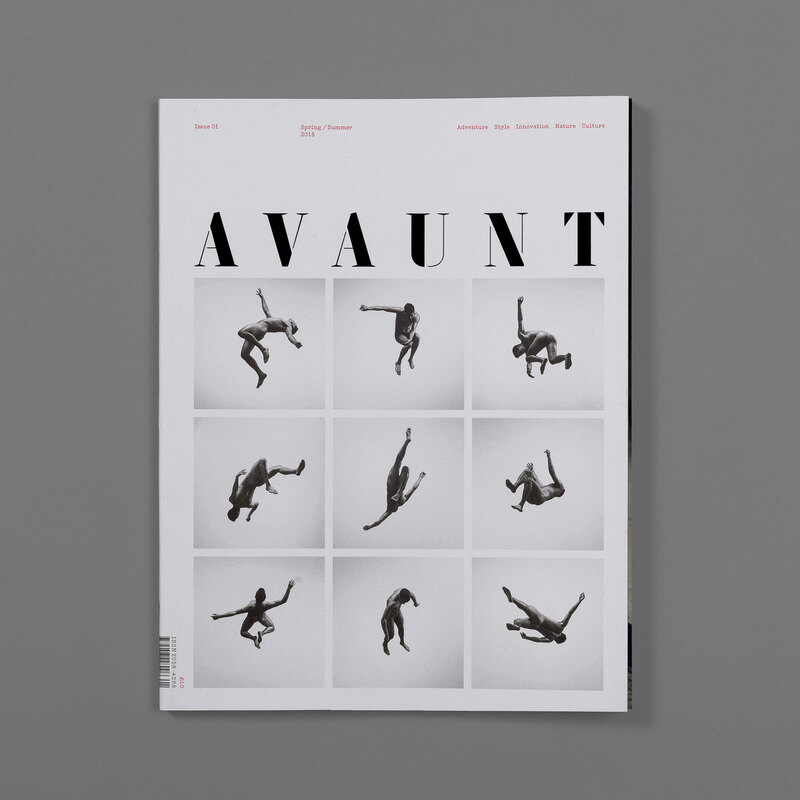 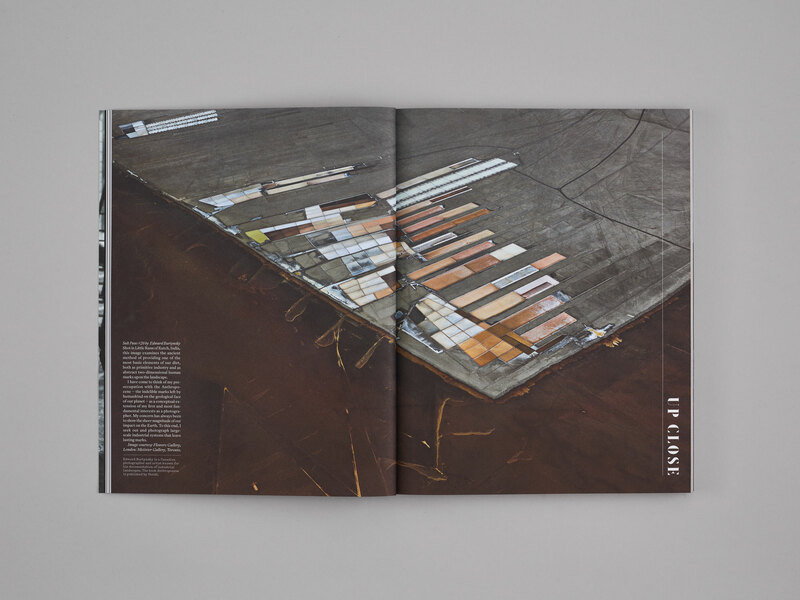 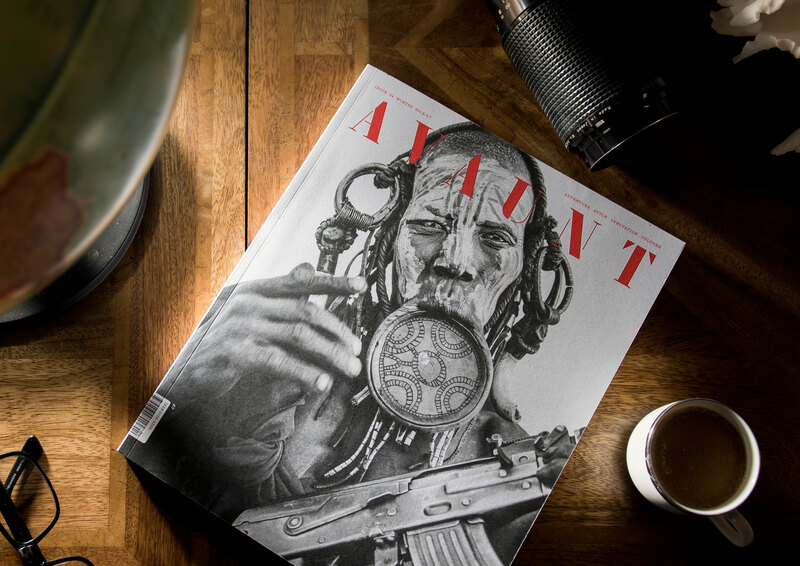 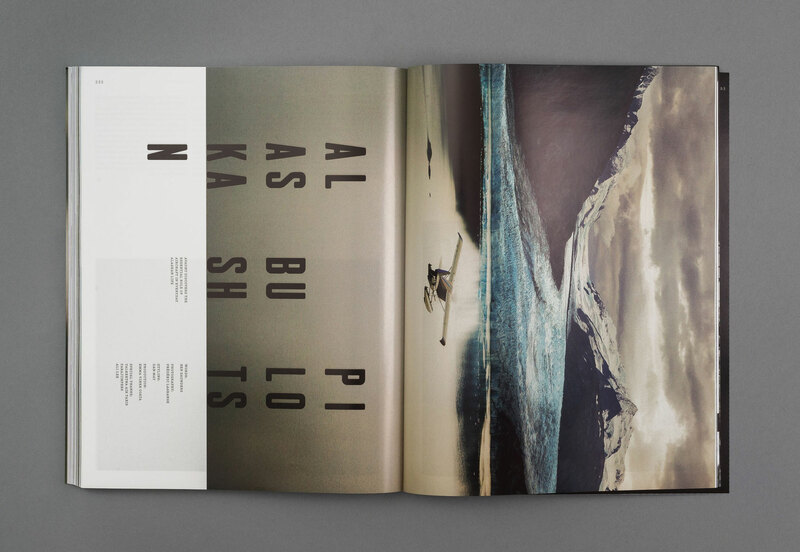 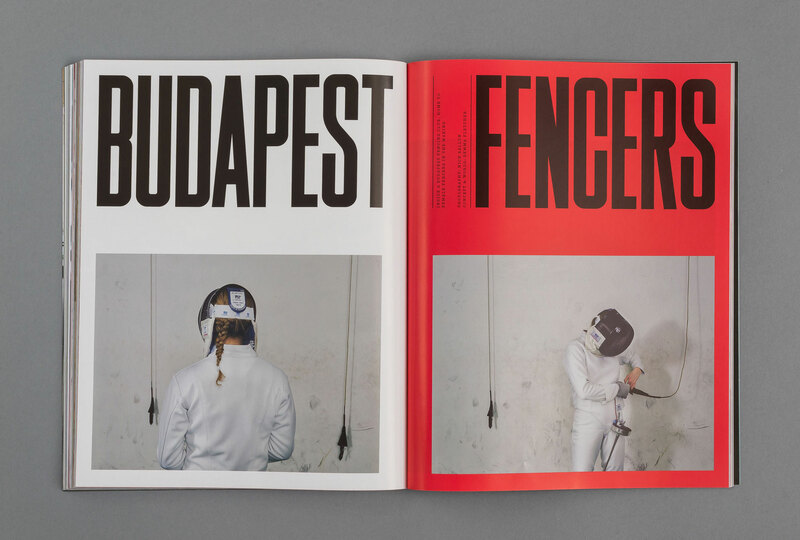 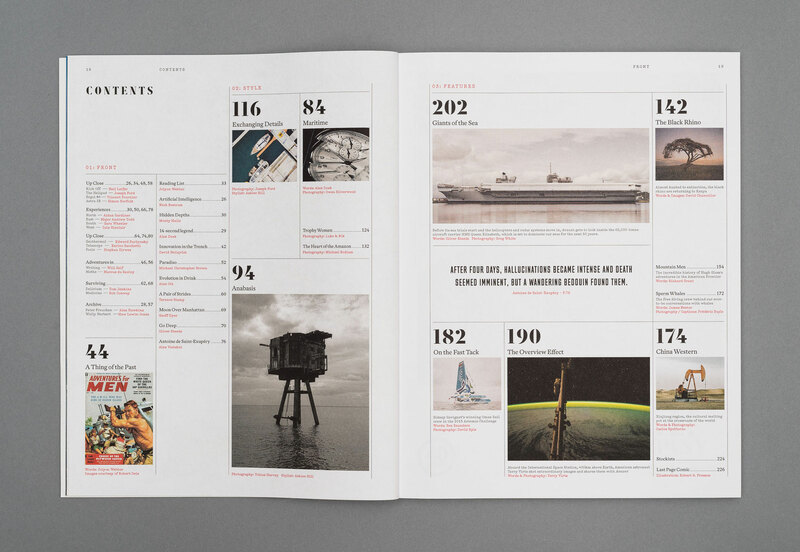 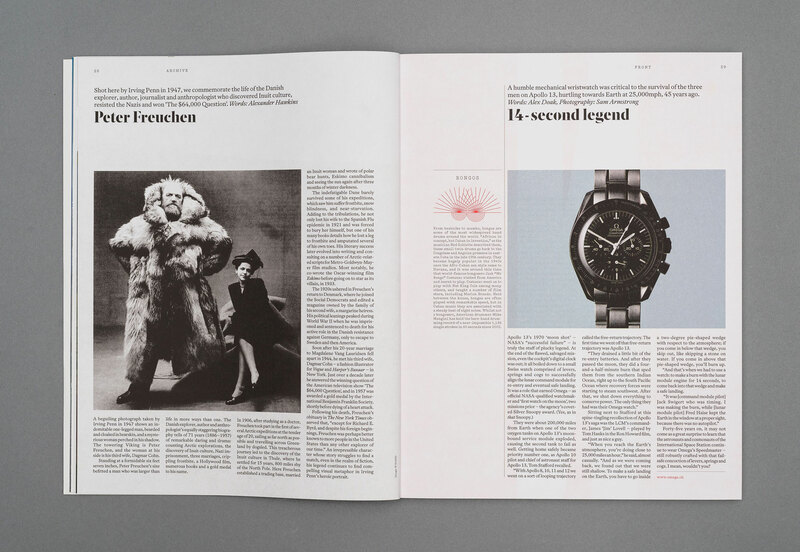 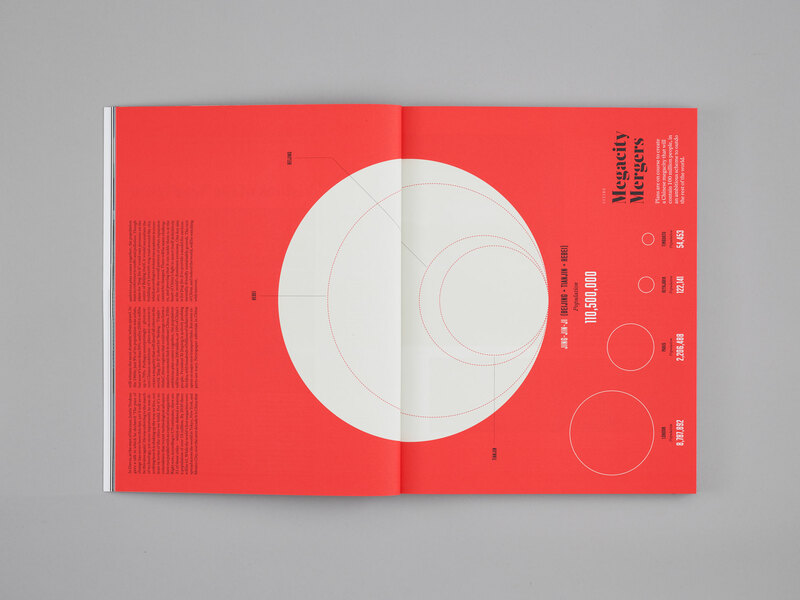 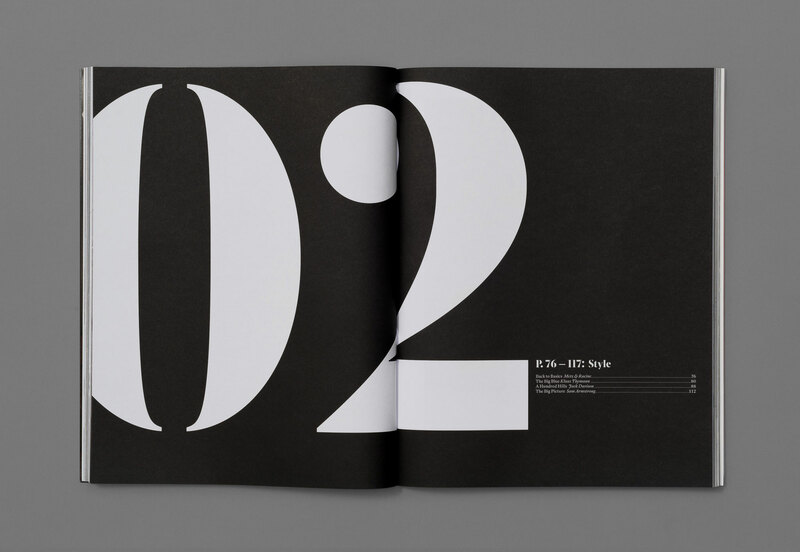 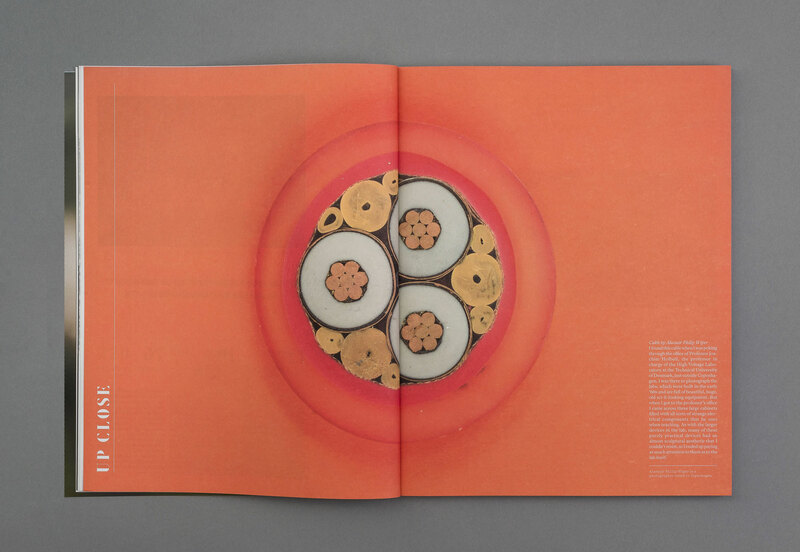 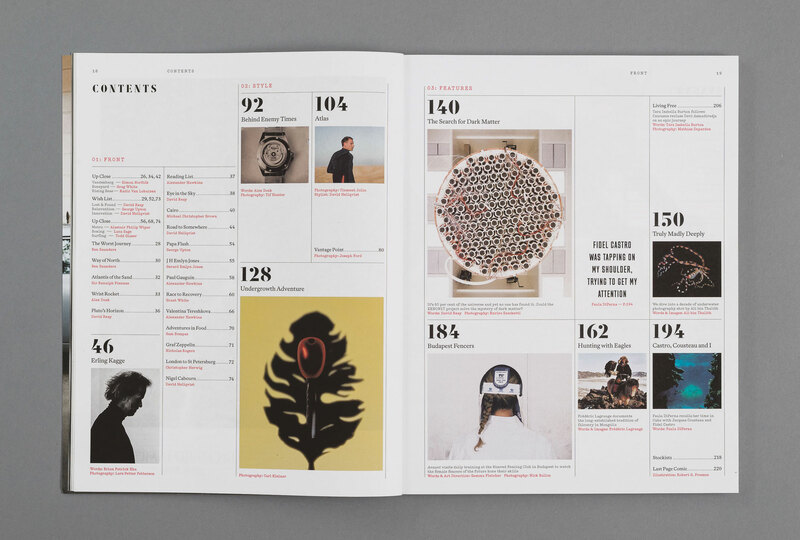 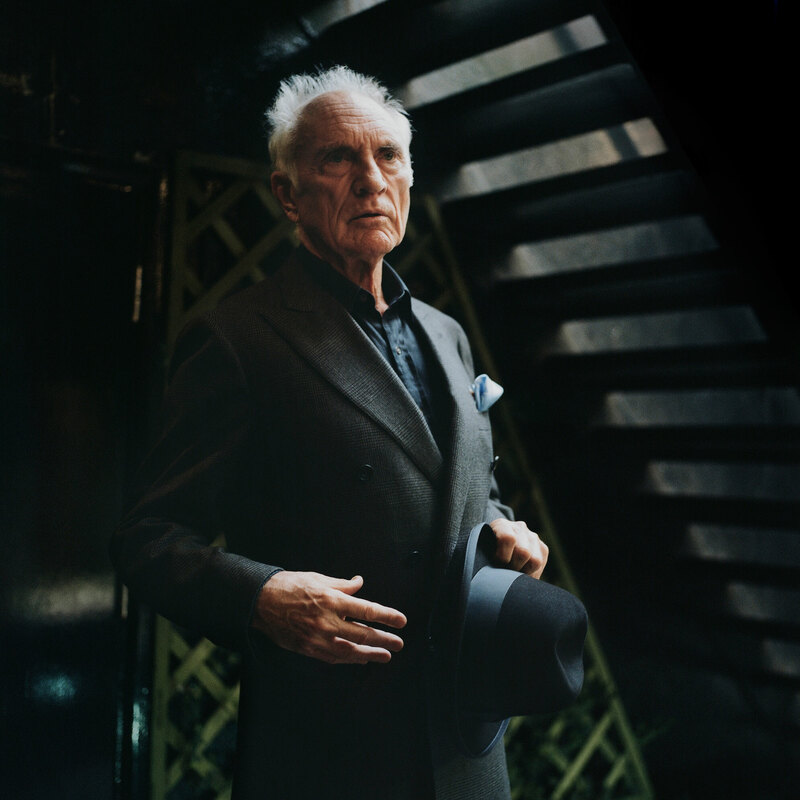 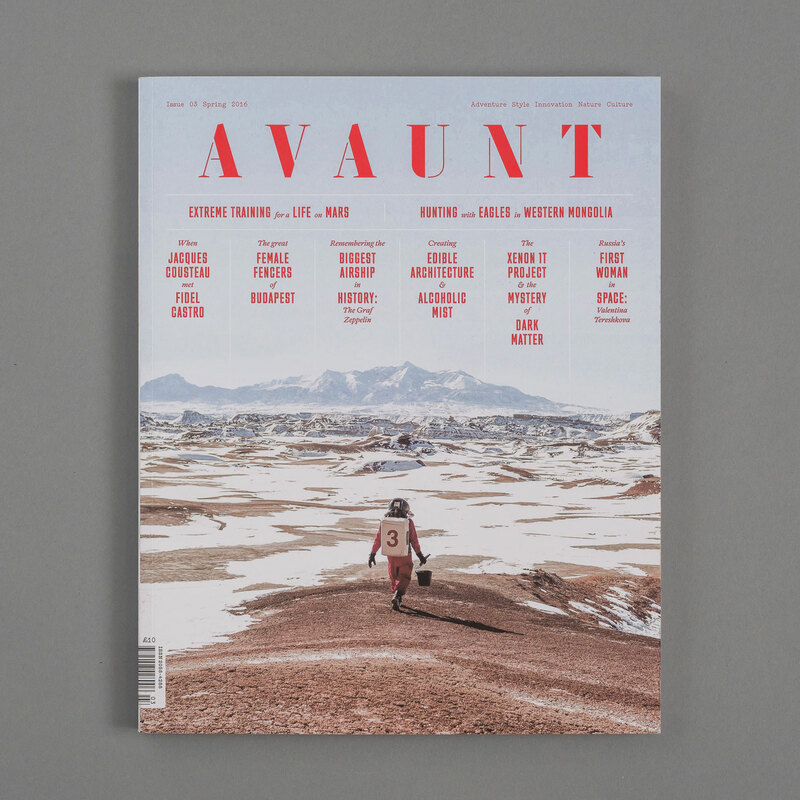 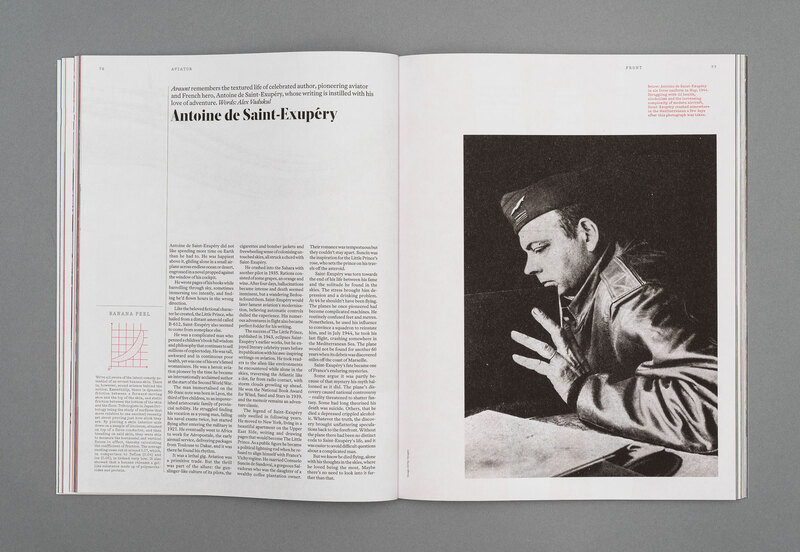 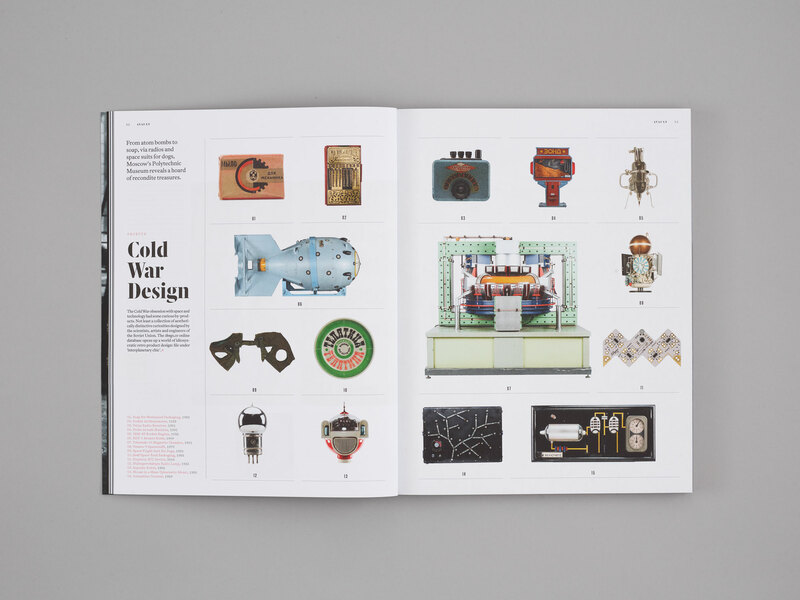 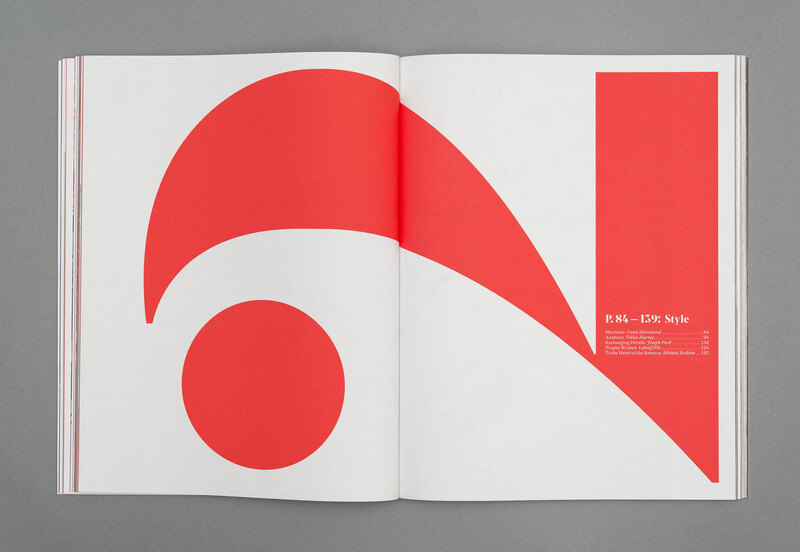 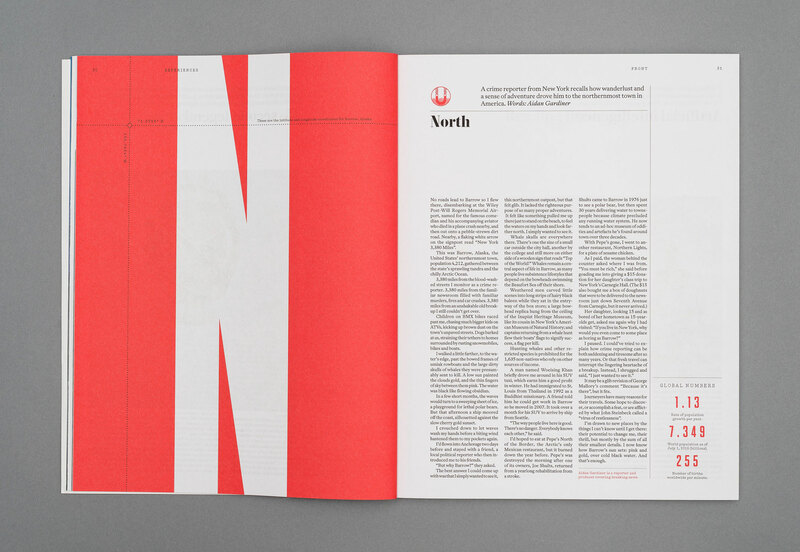 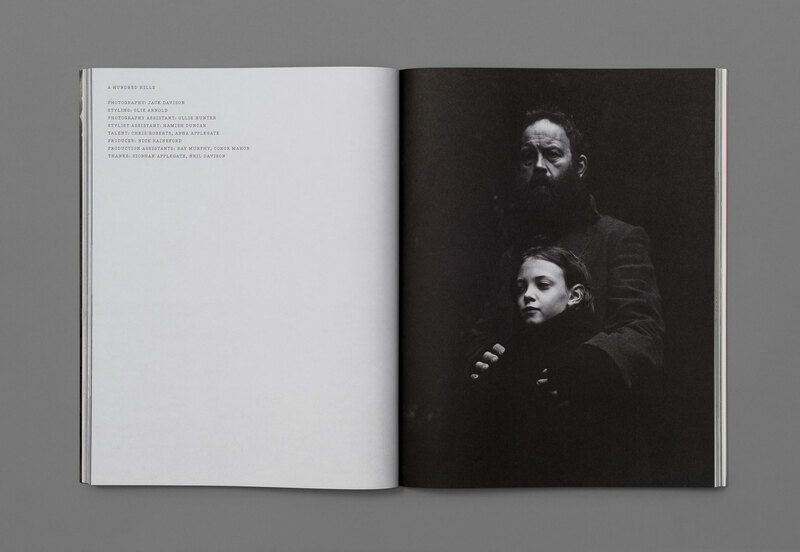 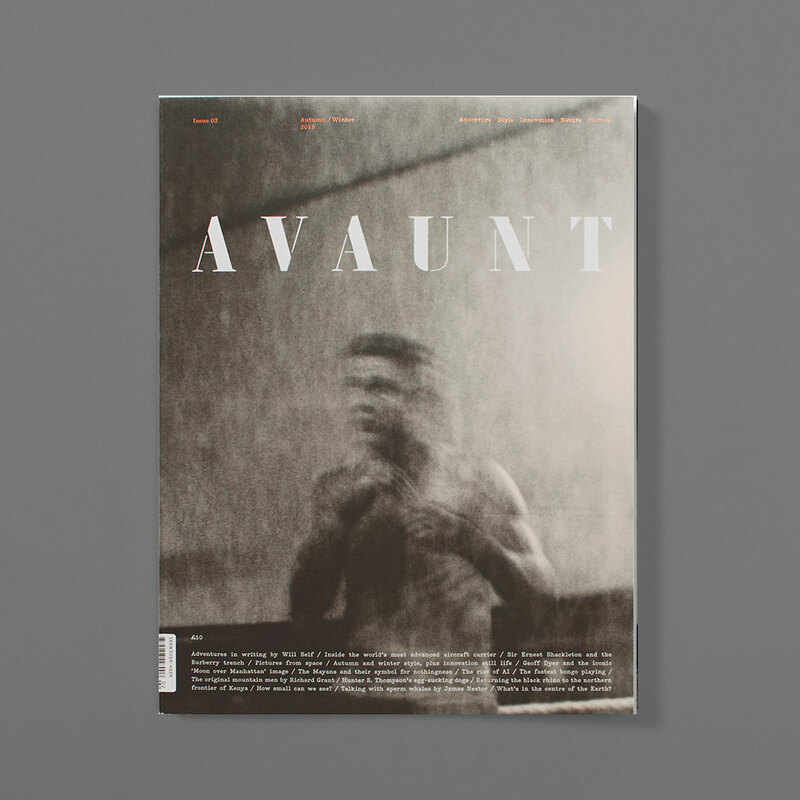 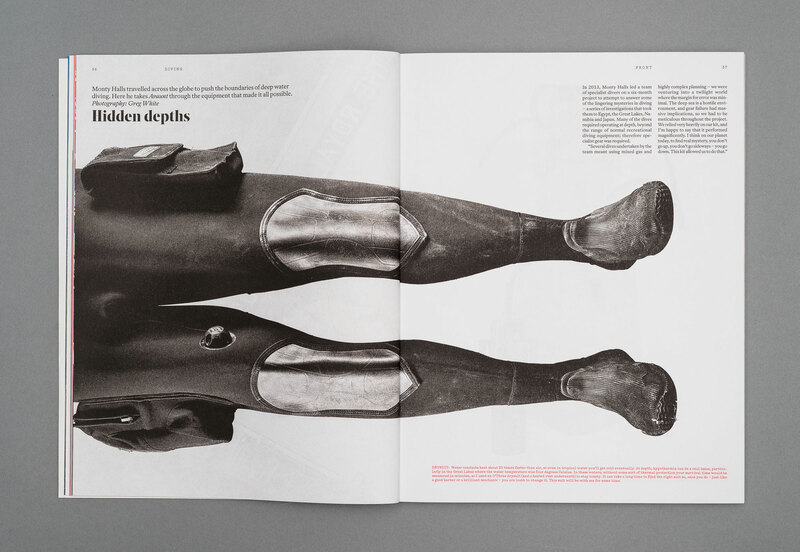 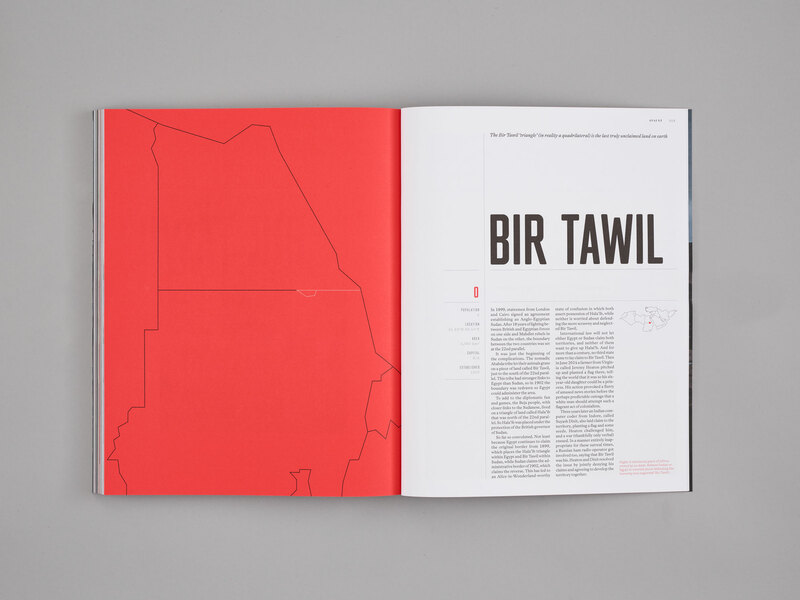 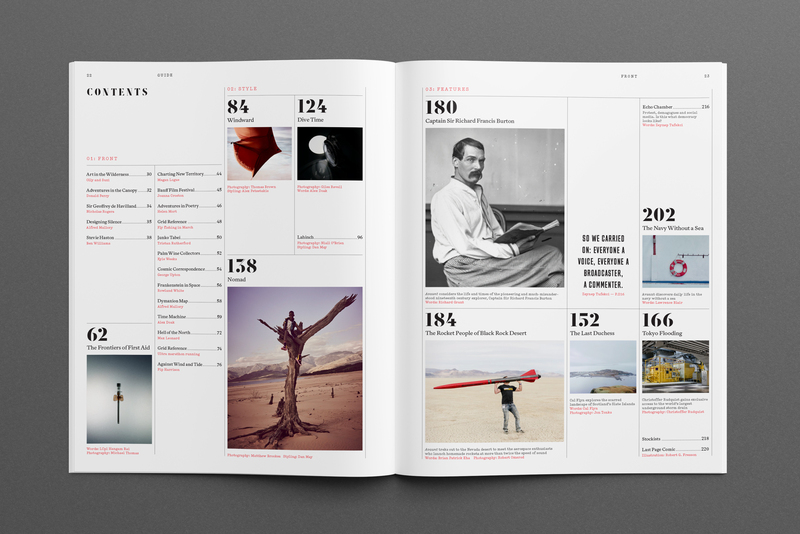 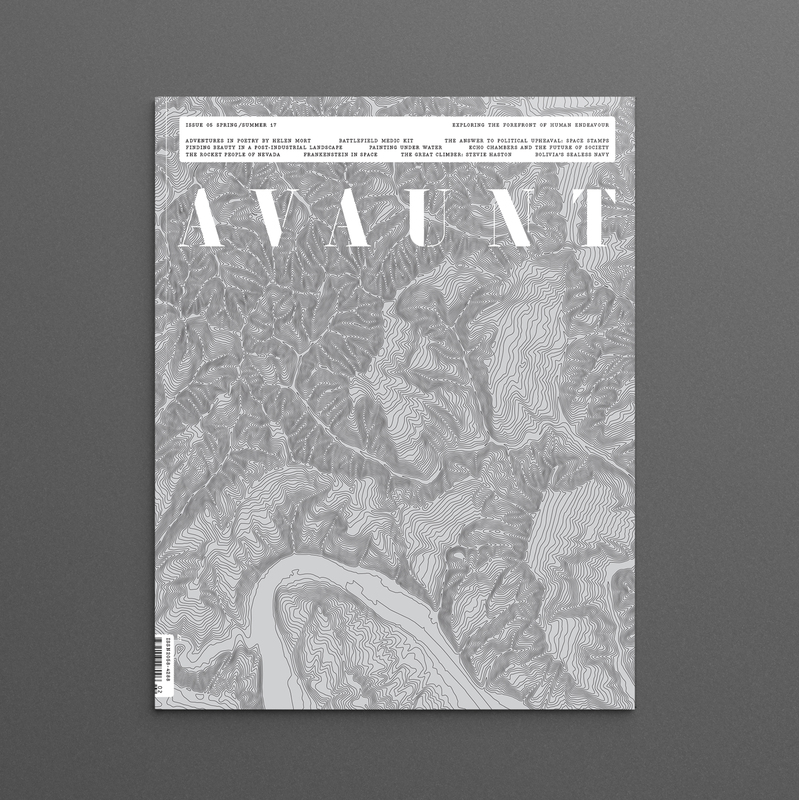 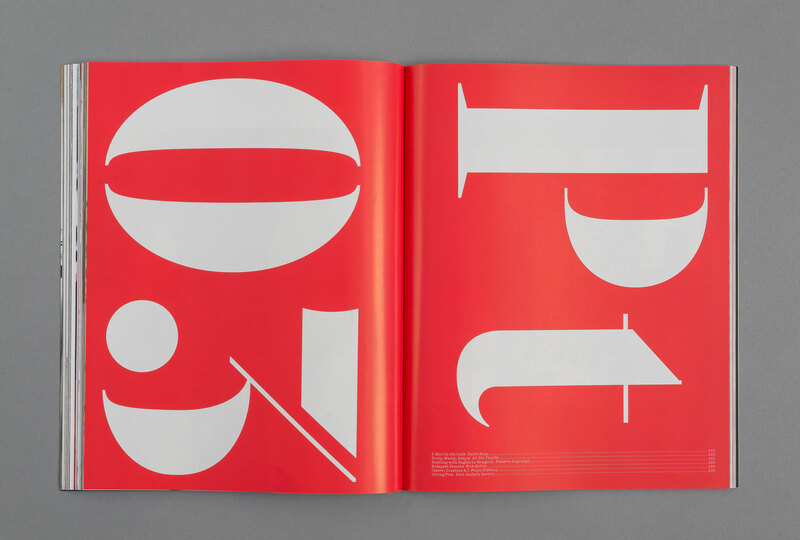 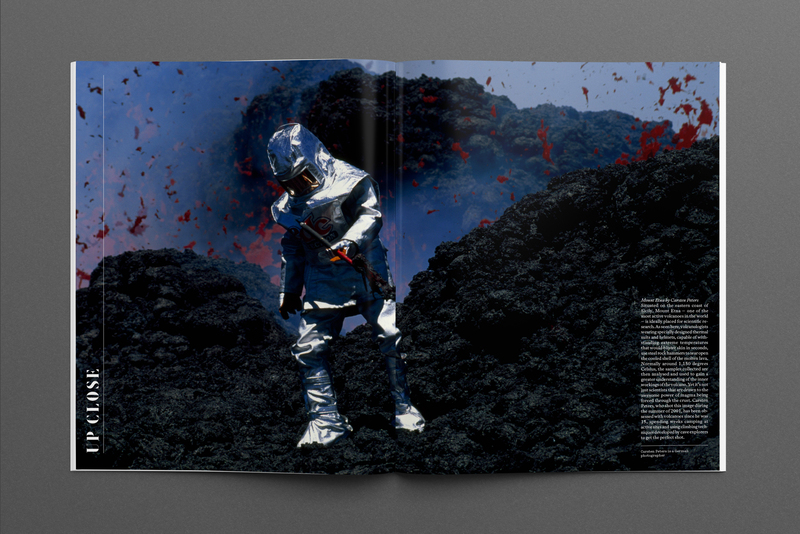 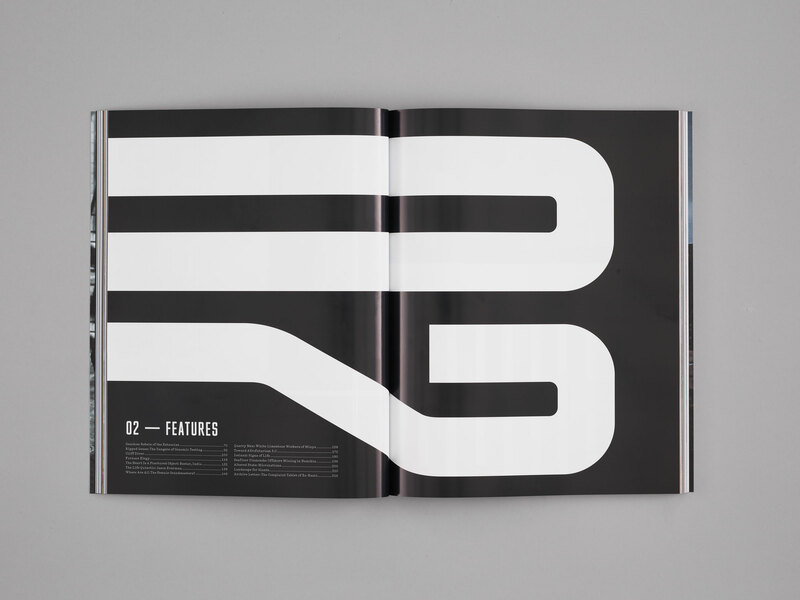 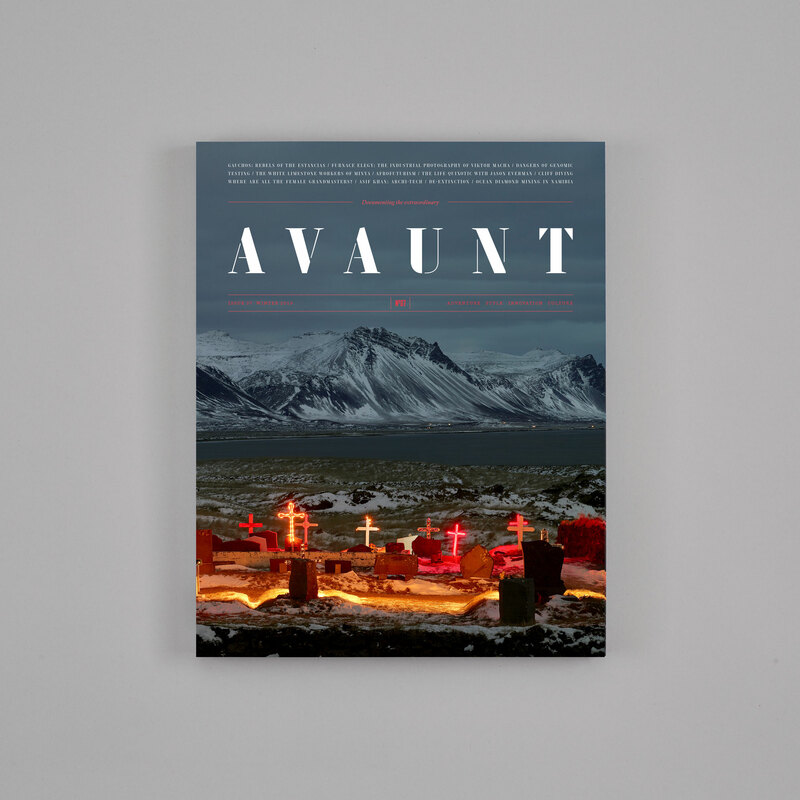 Your annual subscription includes two volumes of Avaunt, which is published twice a year. 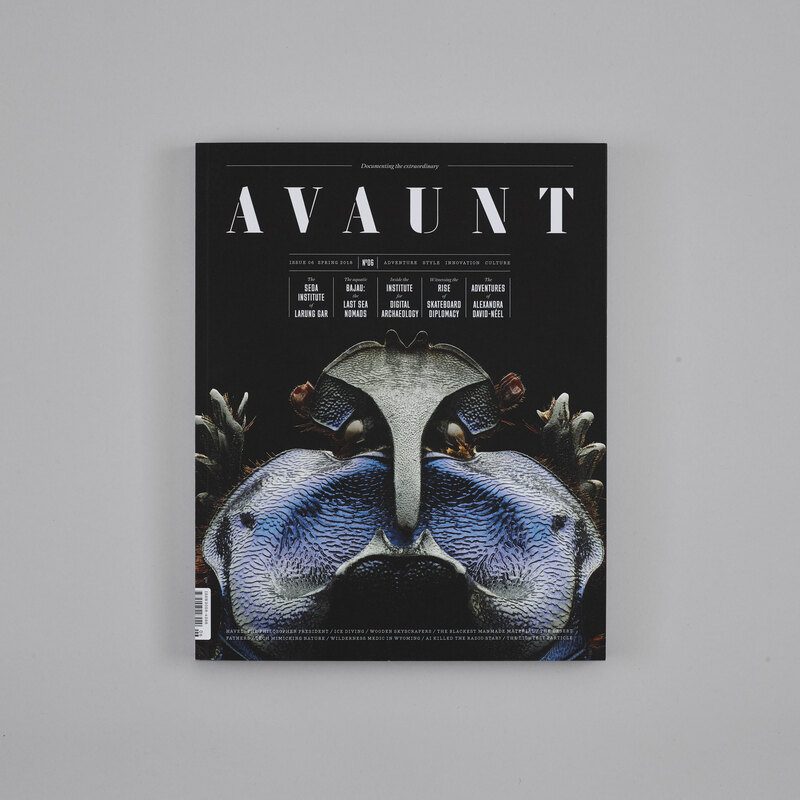 The subscription will begin with the current volume of Avaunt – Issue 7 – unless otherwise requested. 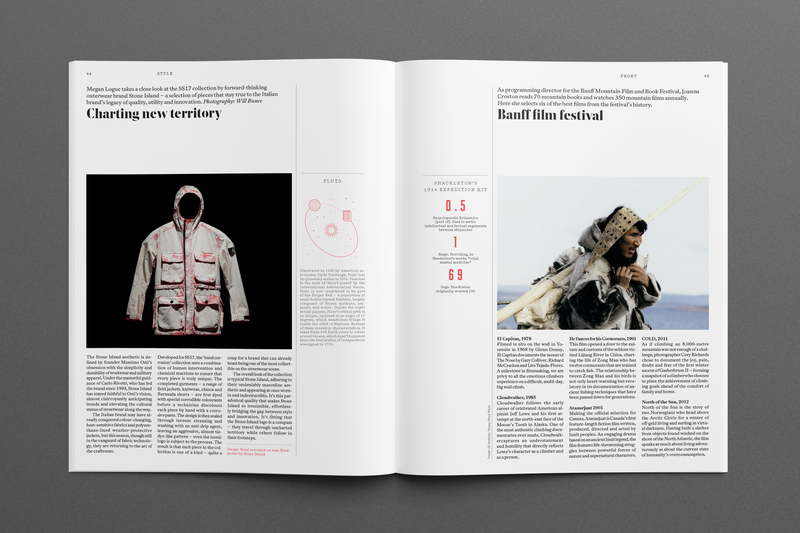 A revelatory account of the life of legendary explorer Richard Burton - a man who “spoke 29 languages and could imitate 60 sounds made by monkeys” - is one of the lead features. 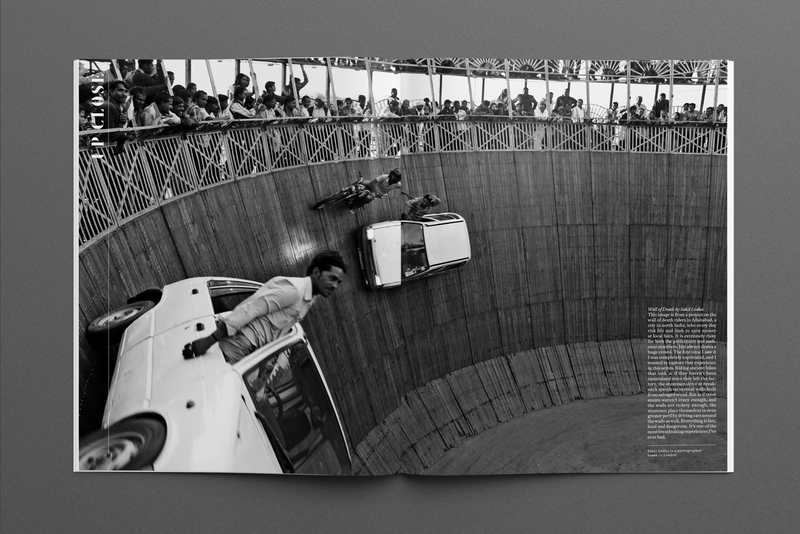 An astounding Up Close feature looks at ‘wall of death’ car drivers in Allahabad, north India, there’s an X-ray style shoot of the equipment belonging to a combat medic who has served in Afghanistan, and a piece on the rocket enthusiasts who gather in the Nevada desert each year. 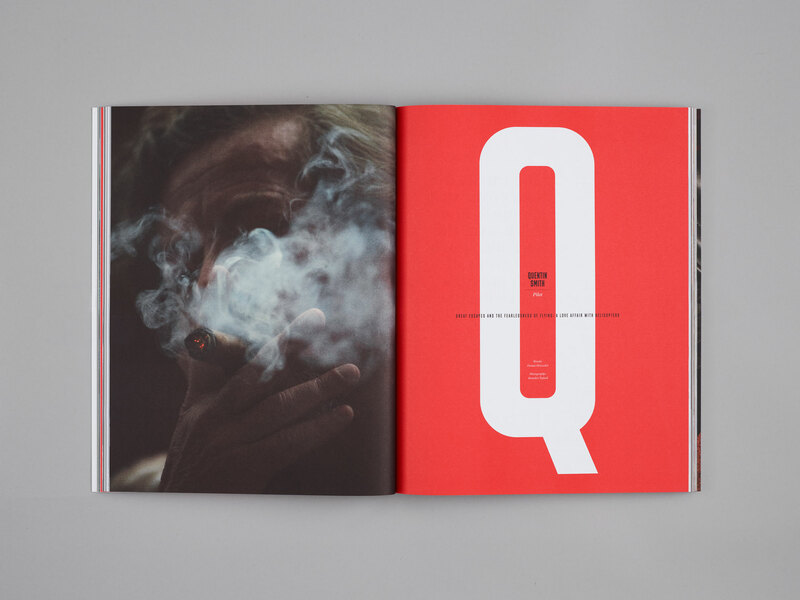 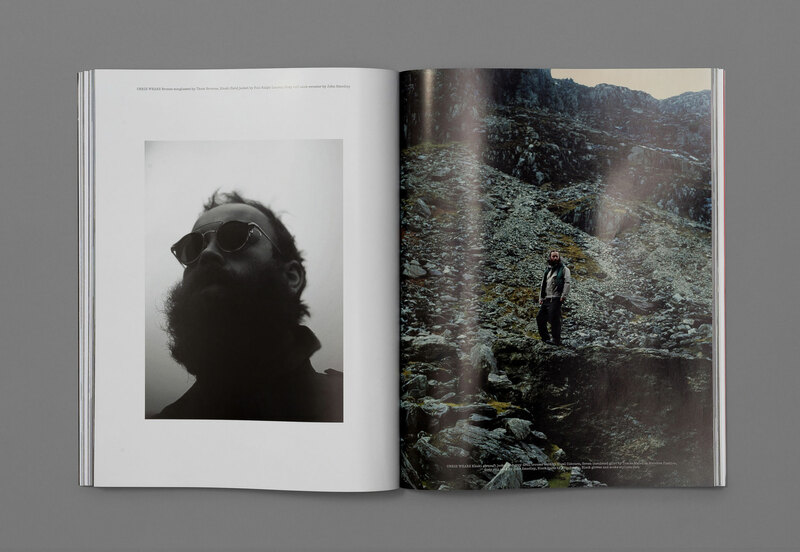 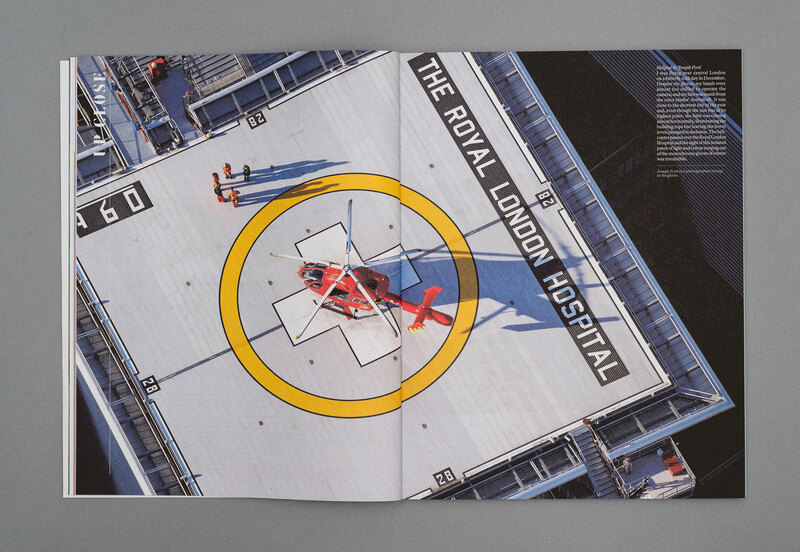 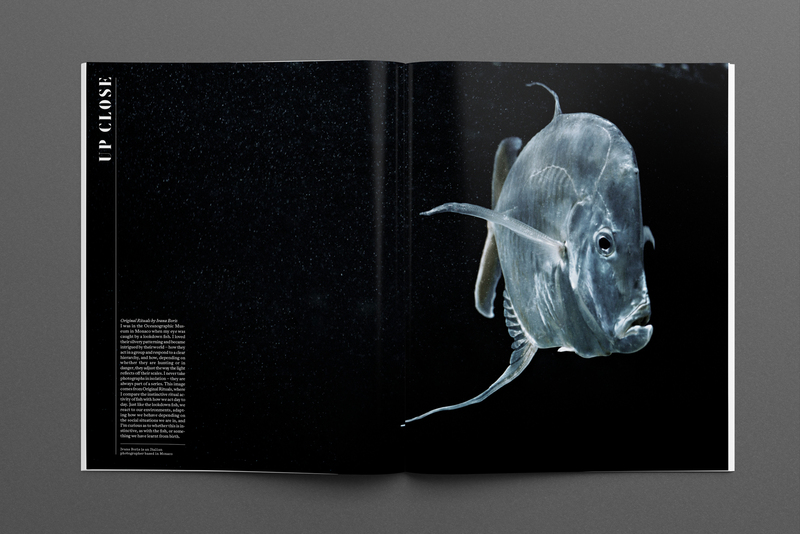 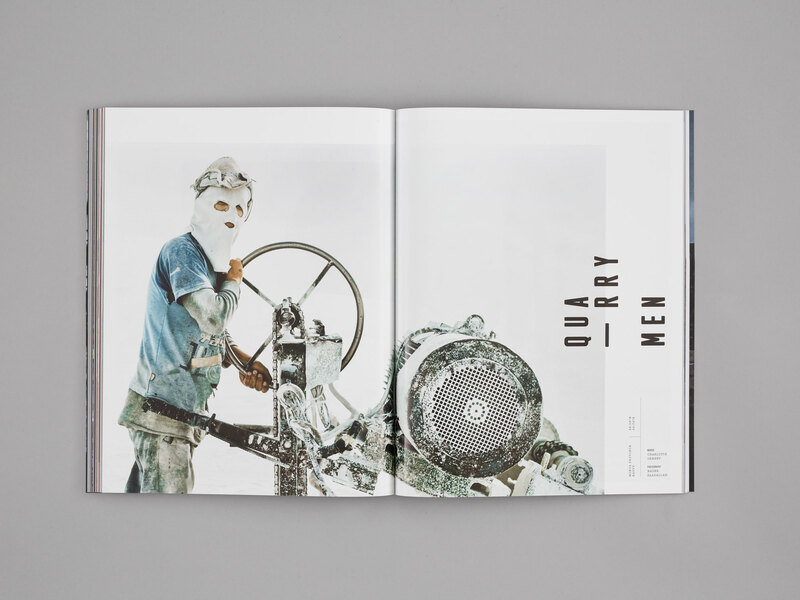 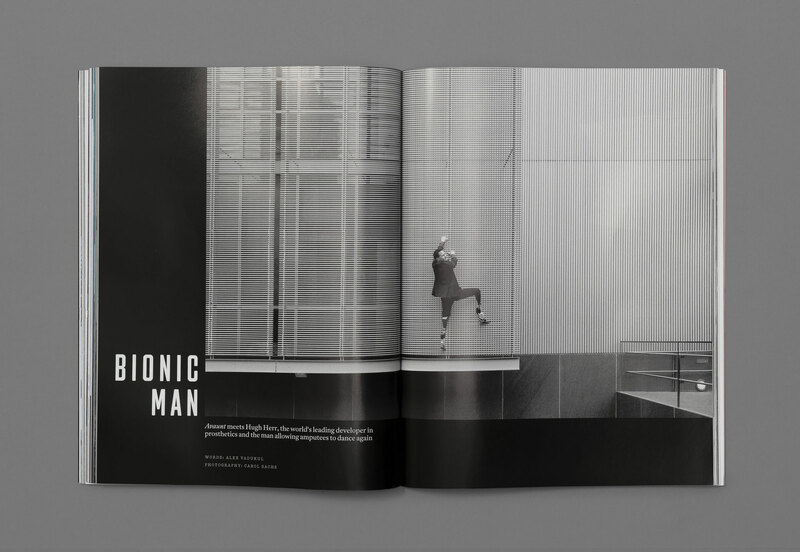 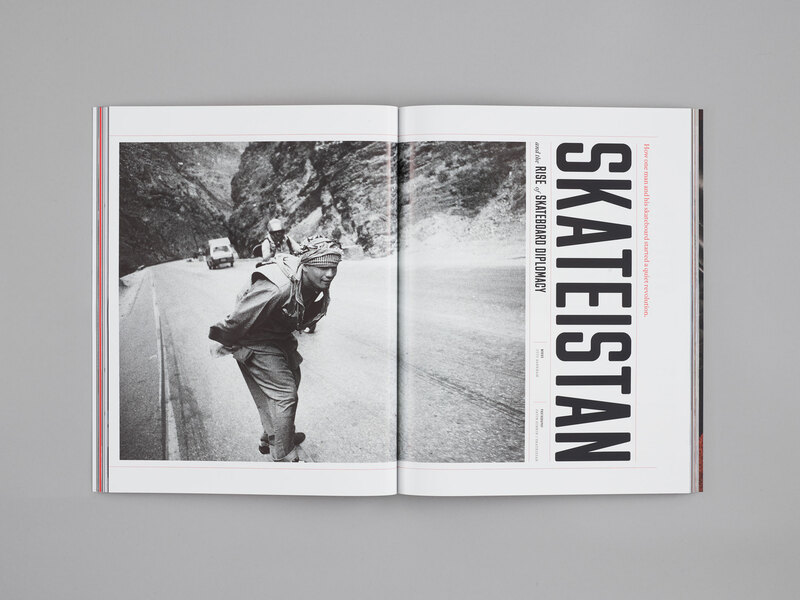 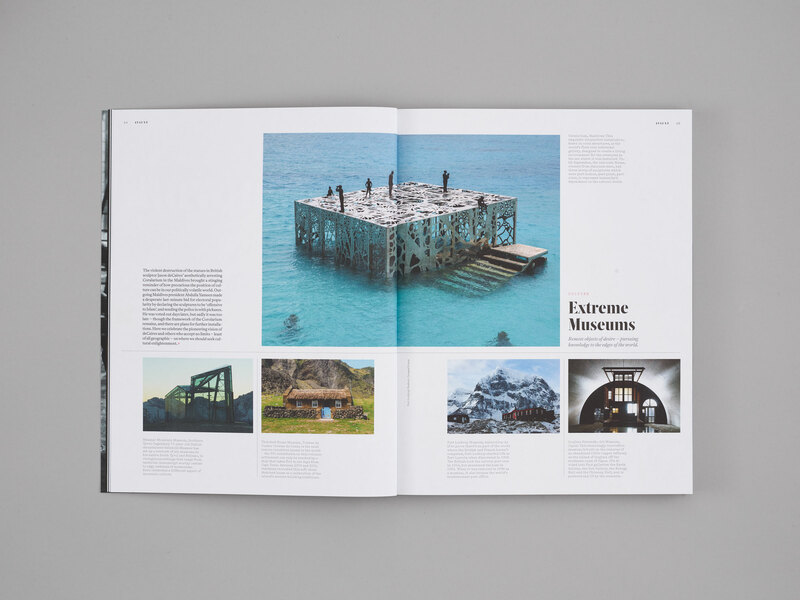 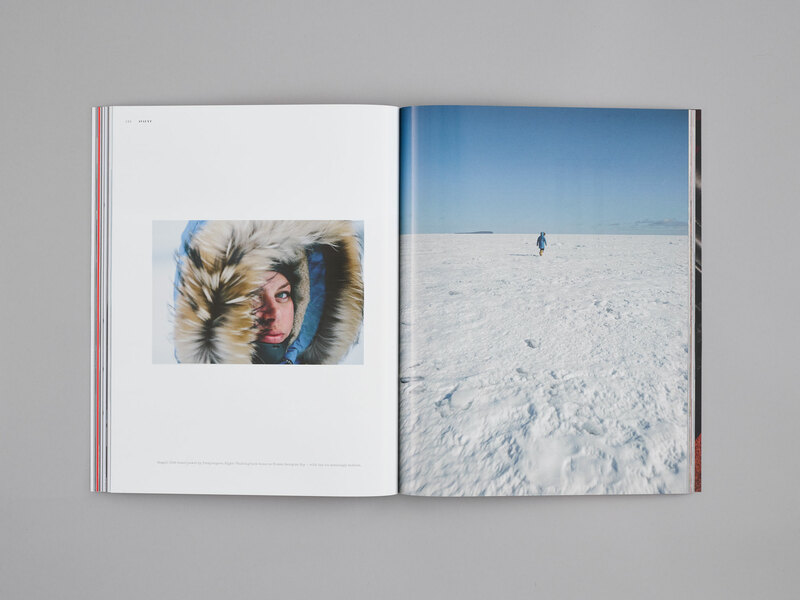 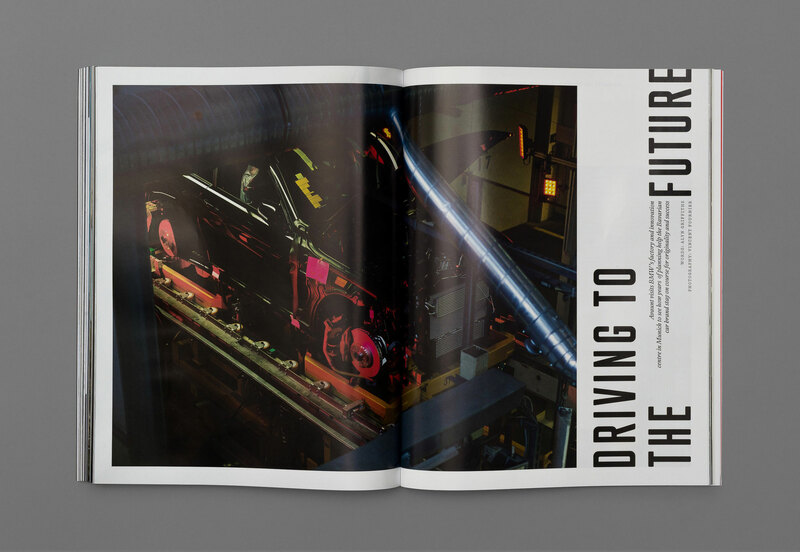 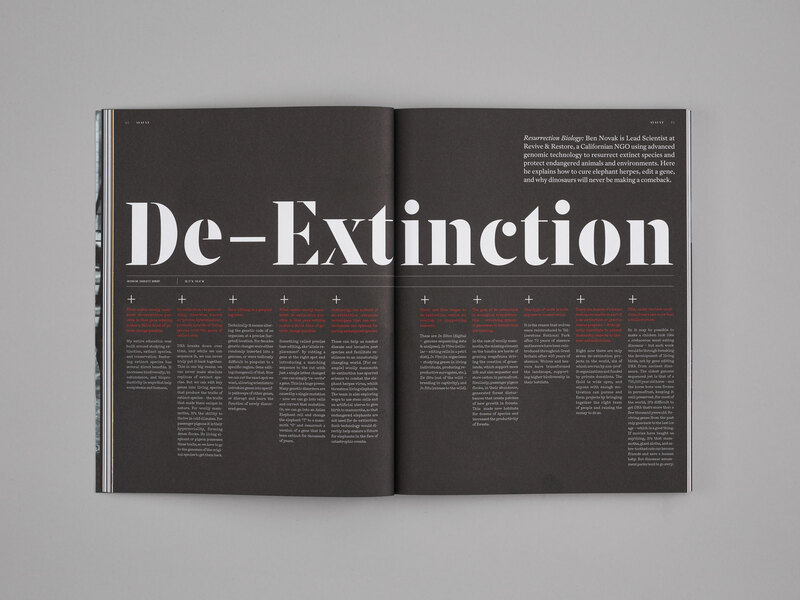 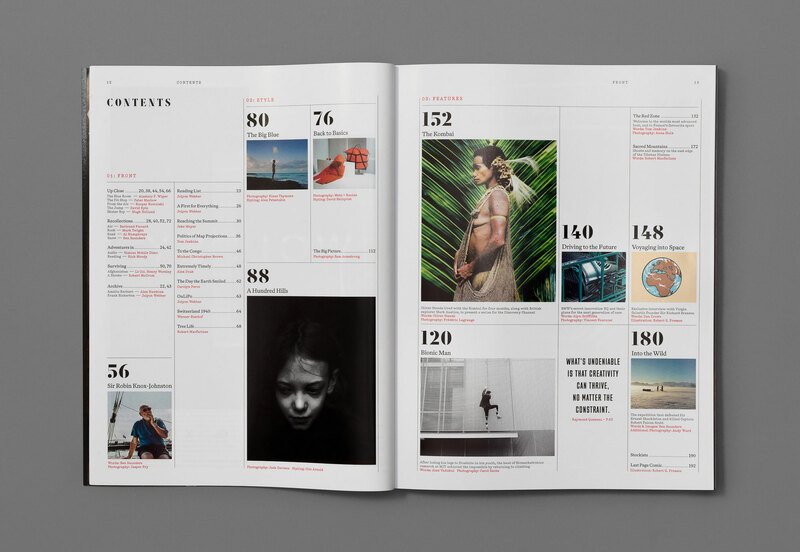 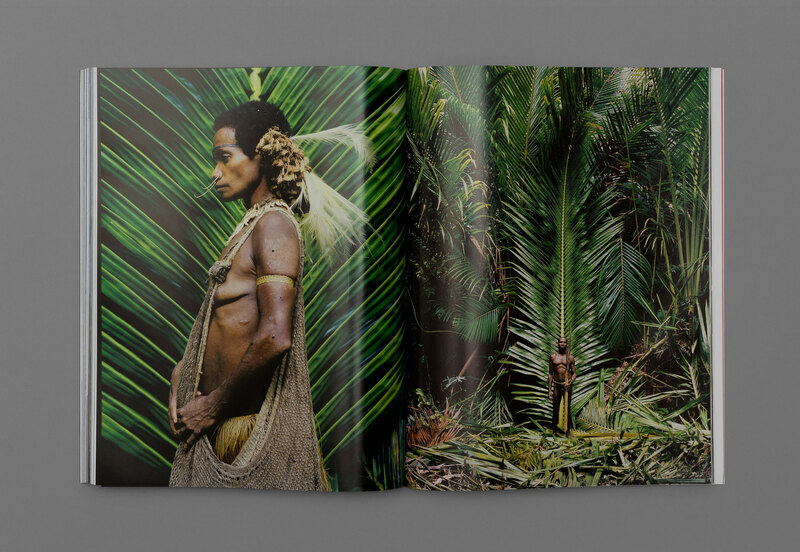 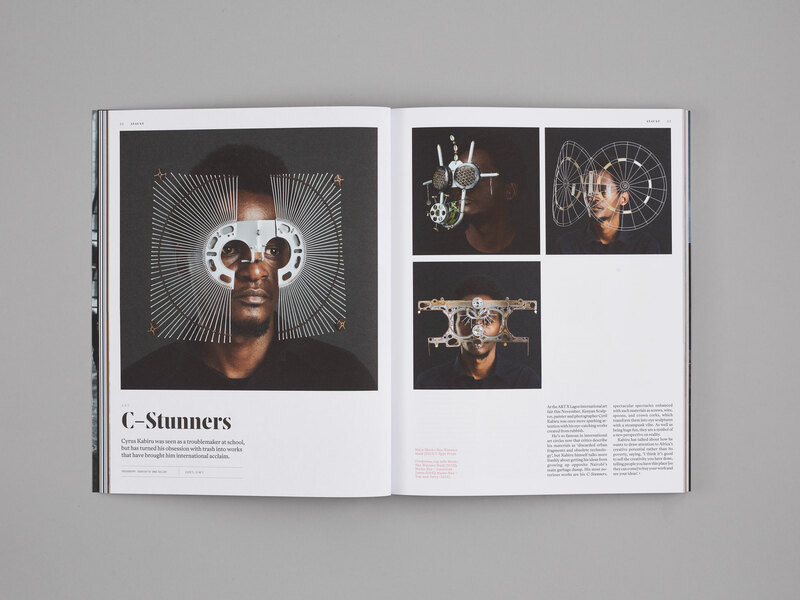 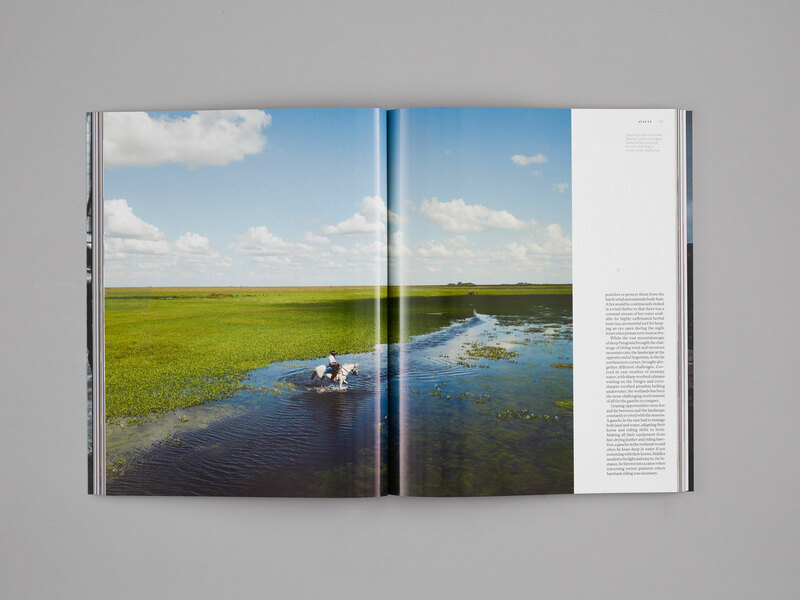 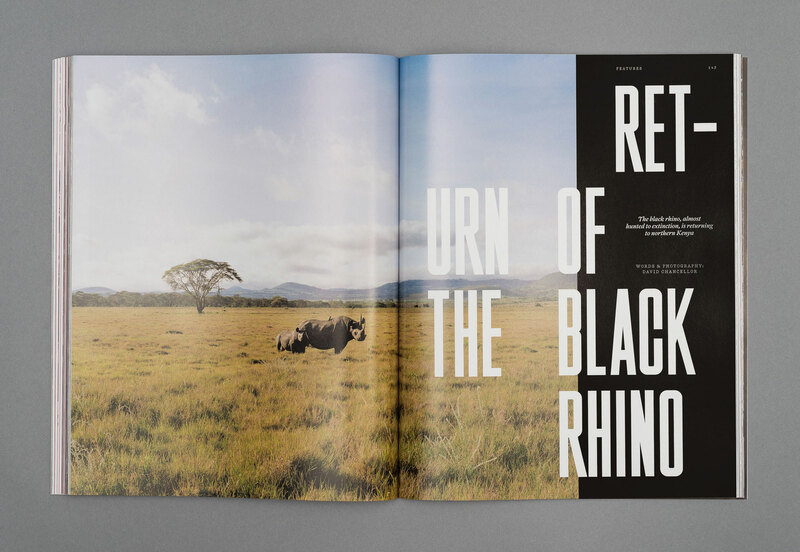 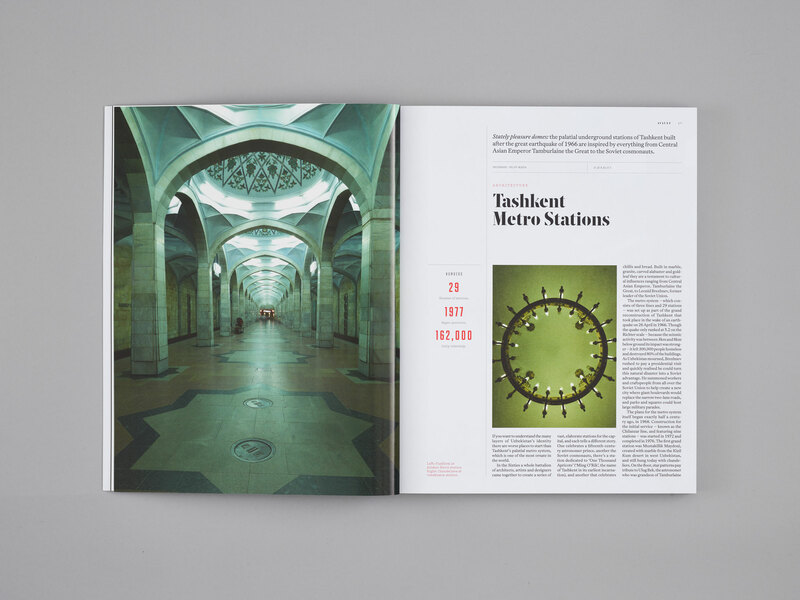 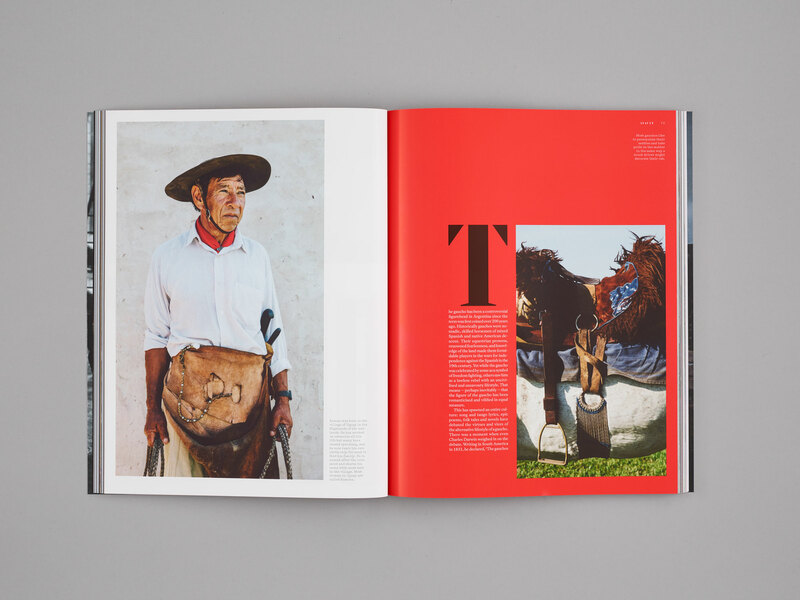 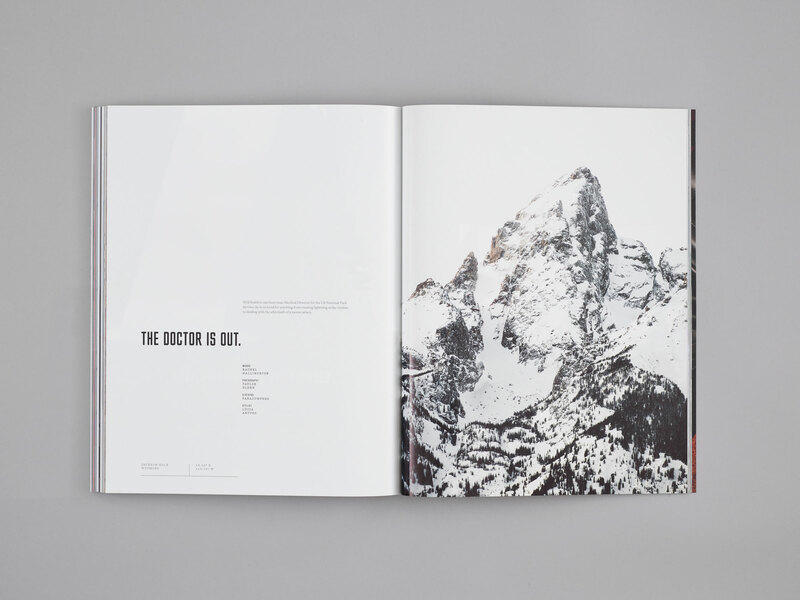 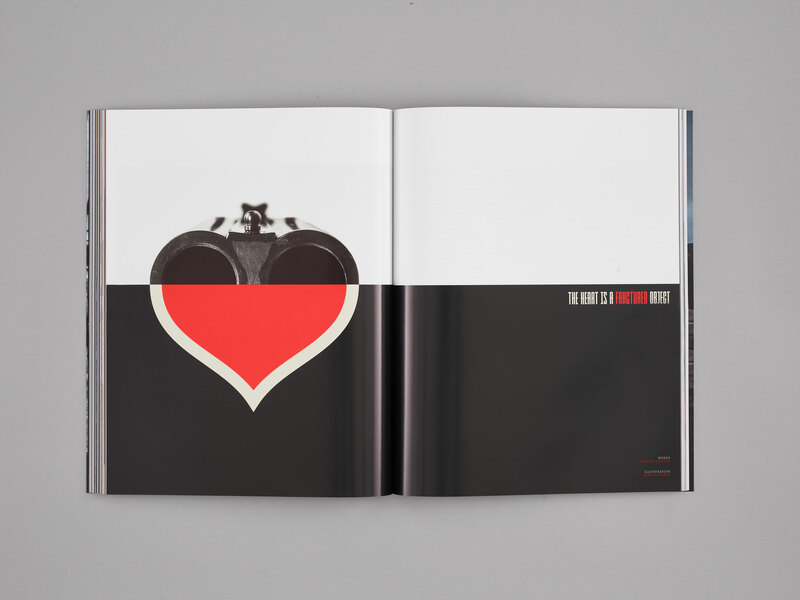 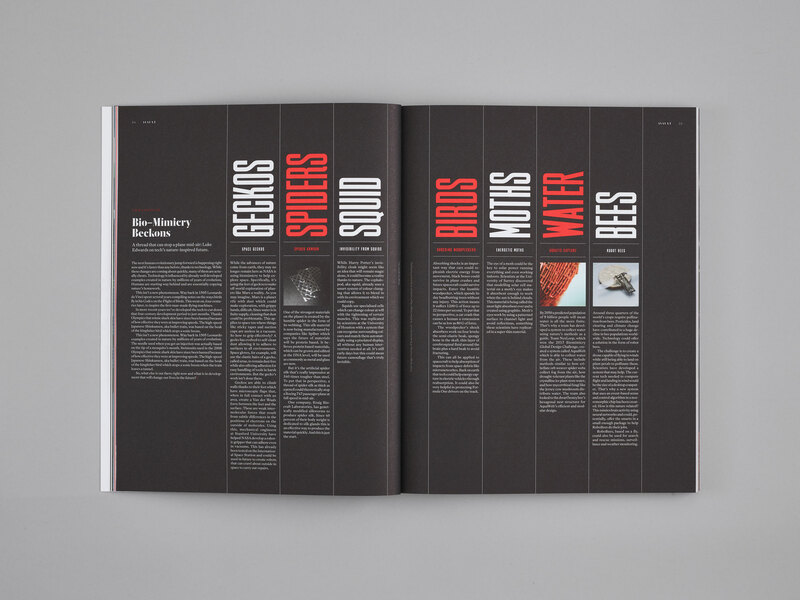 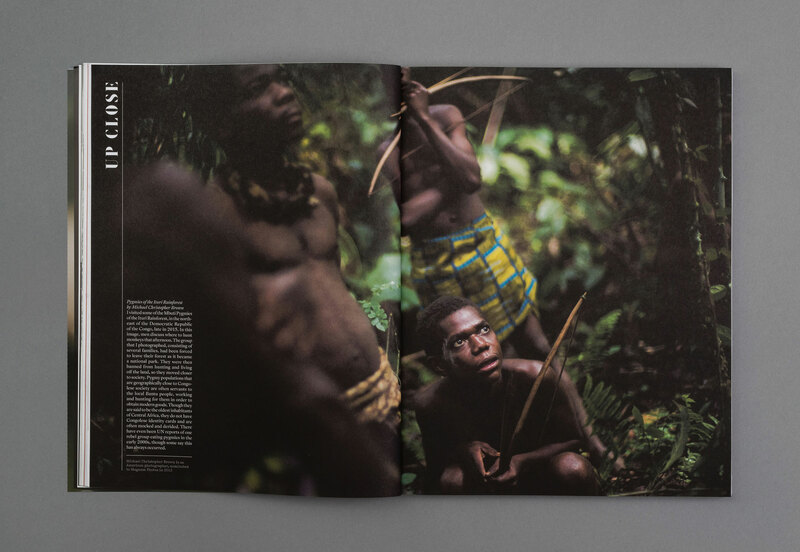 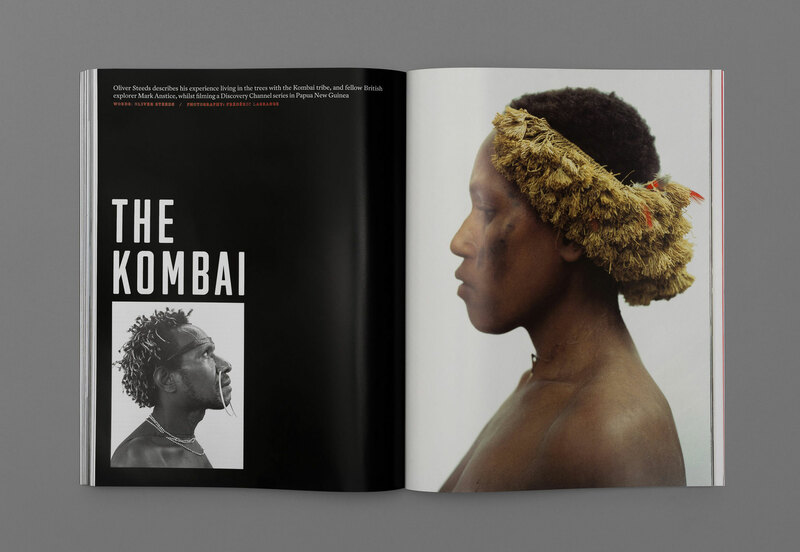 The magazine has been revised to a slightly smaller format, but still has the emphasis on high quality and beautifully produced photography combined with superb writing. 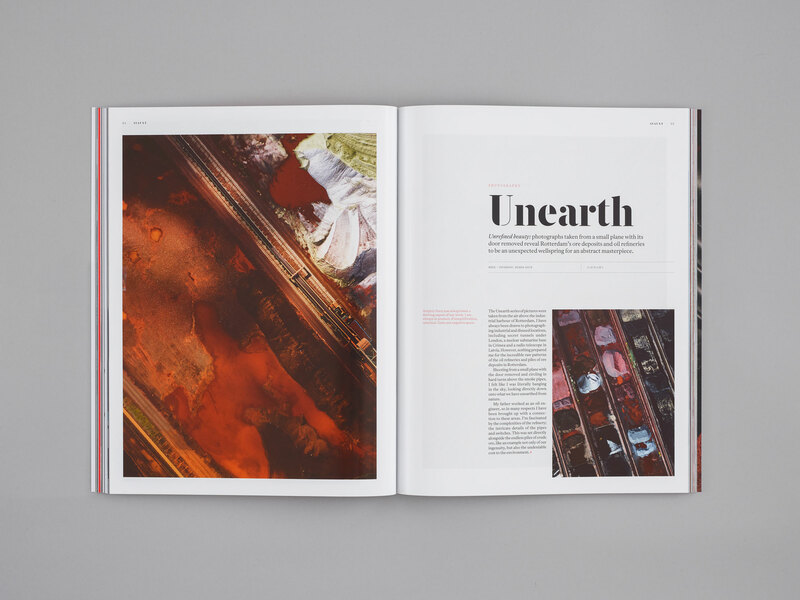 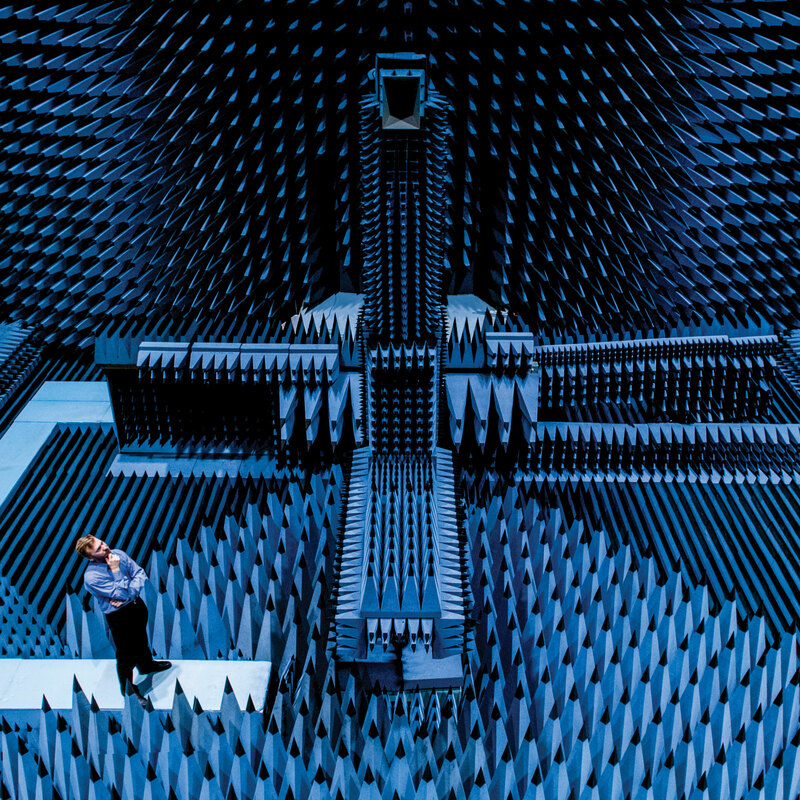 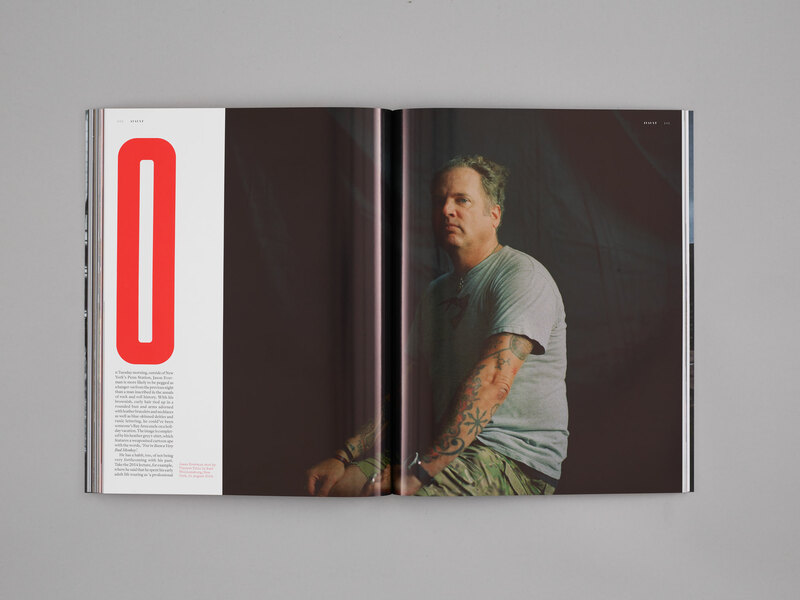 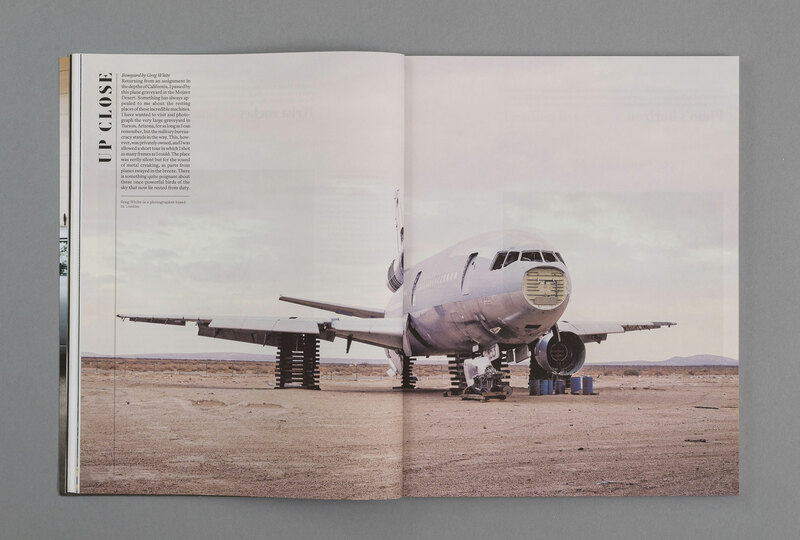 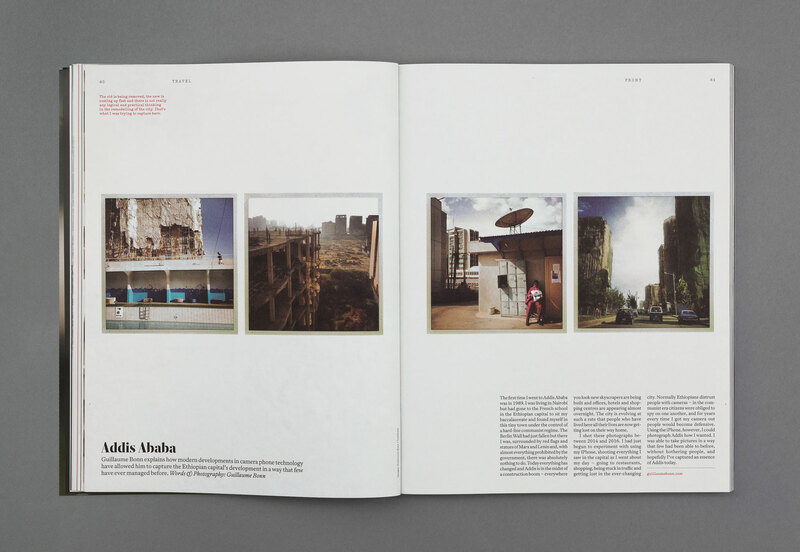 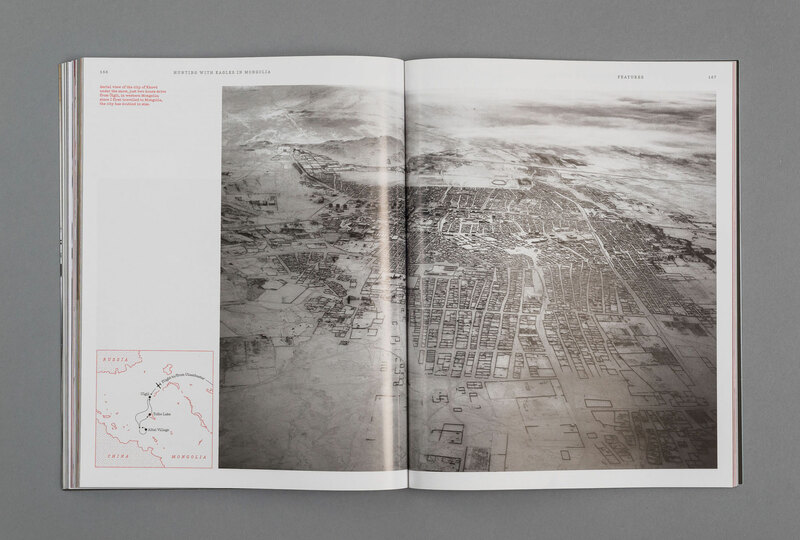 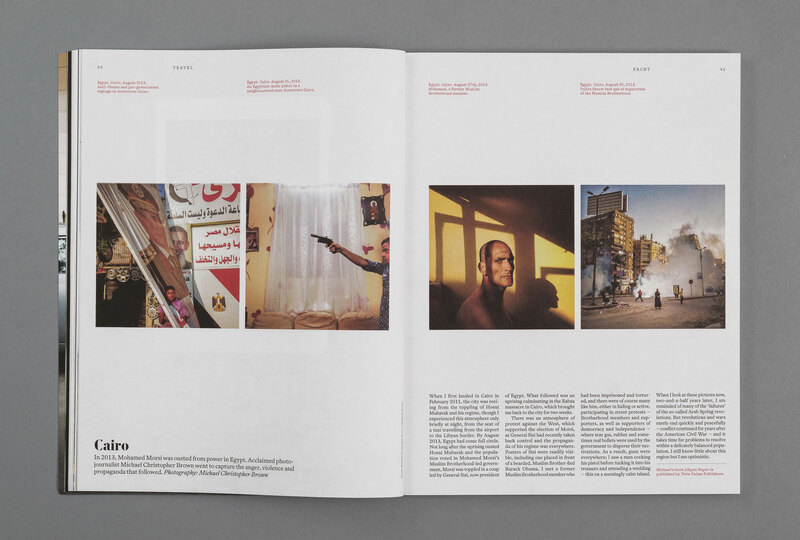 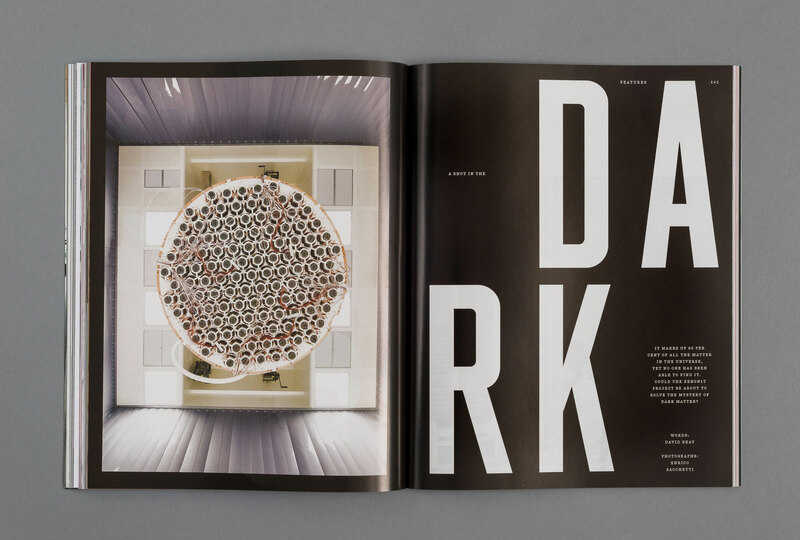 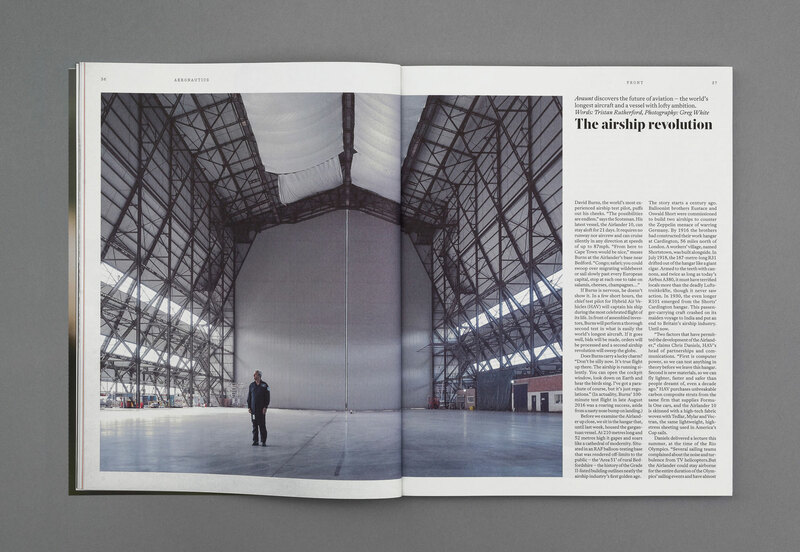 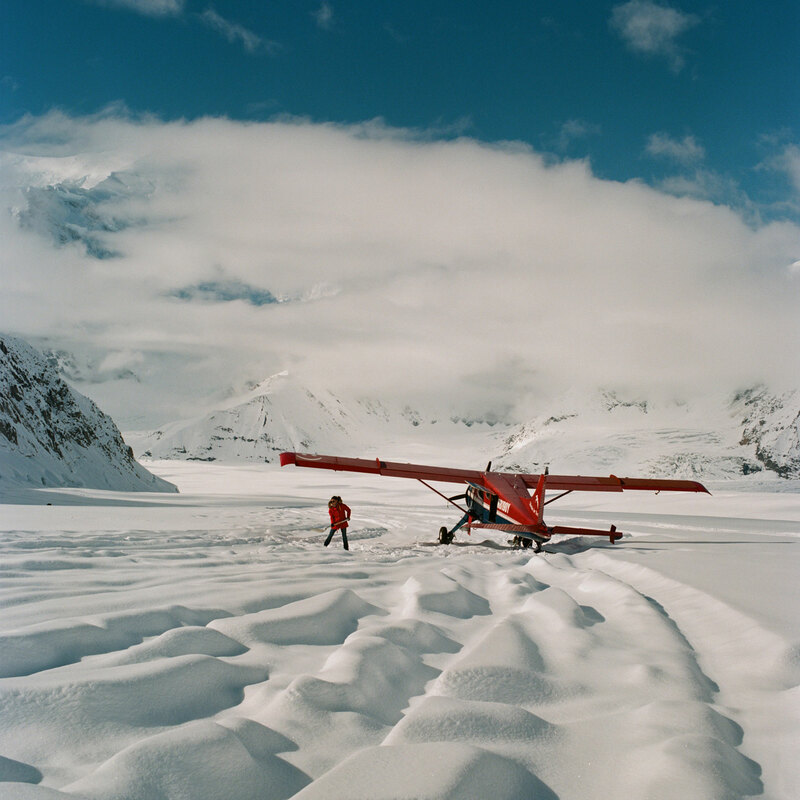 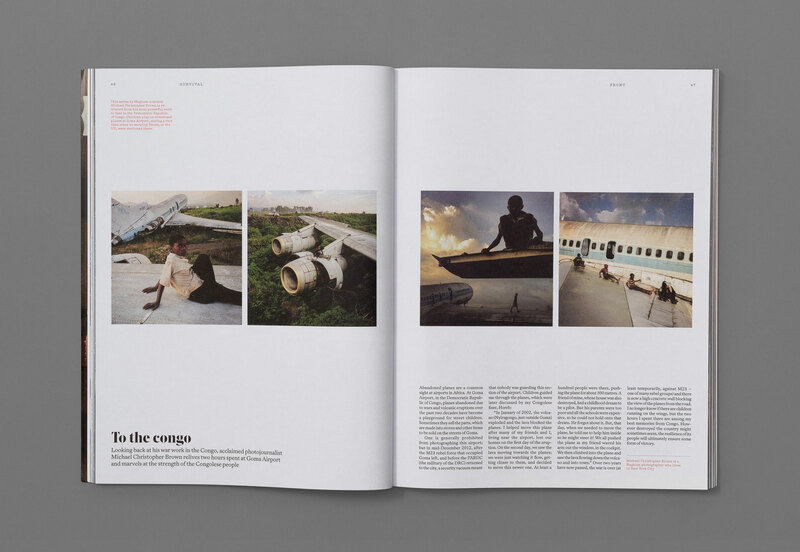 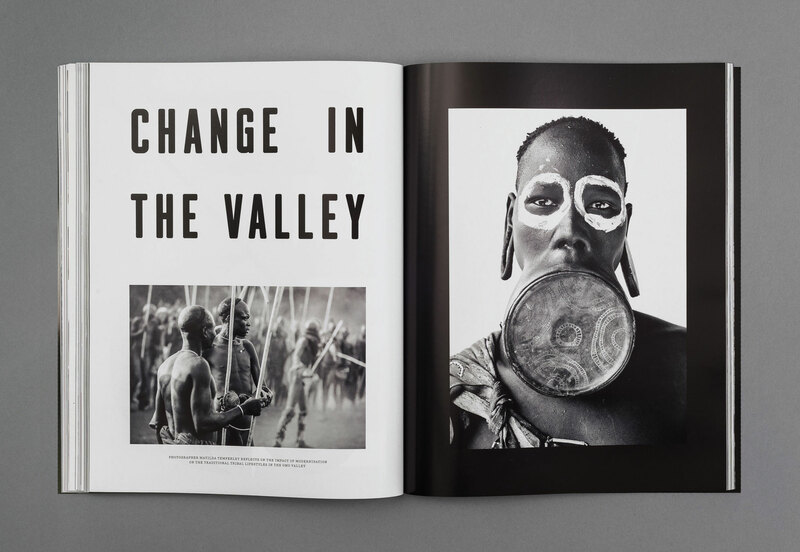 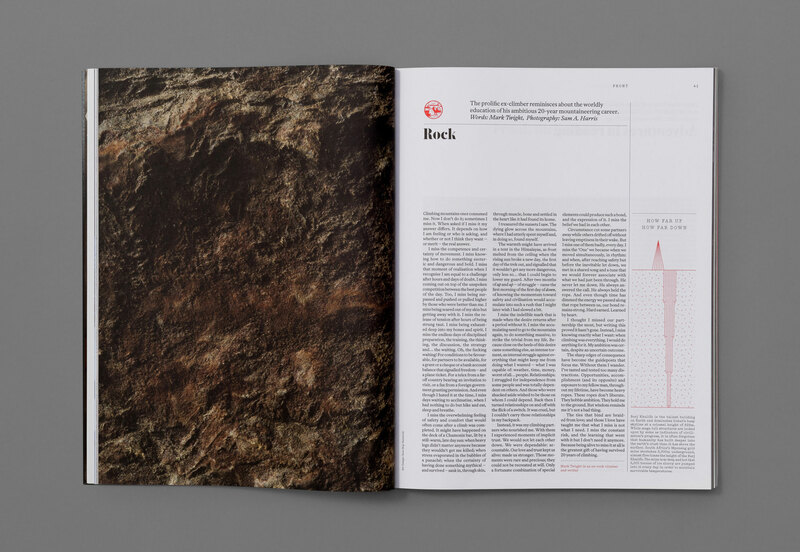 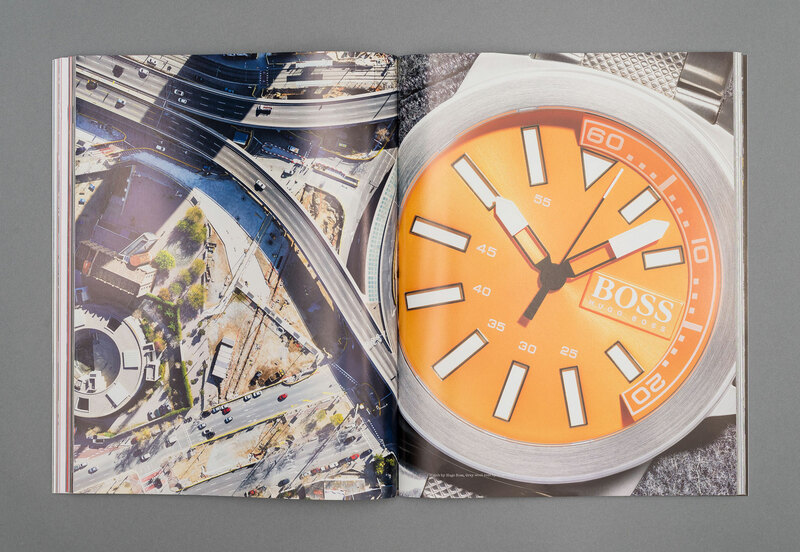 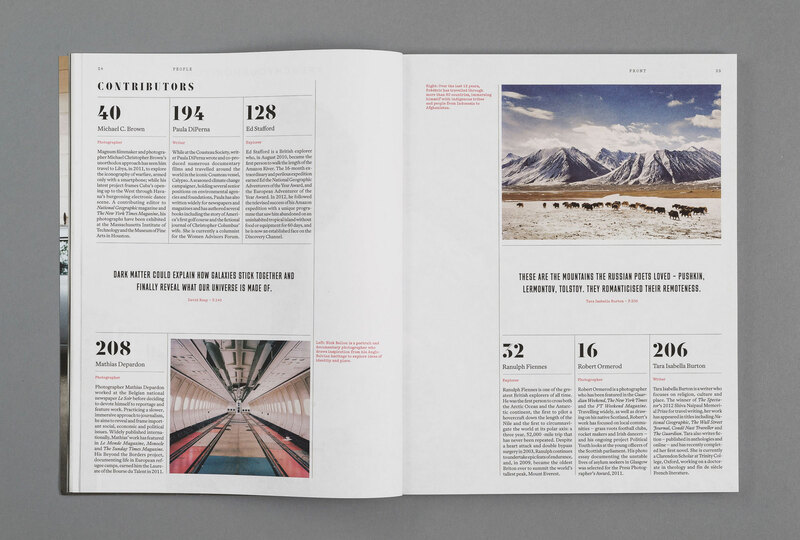 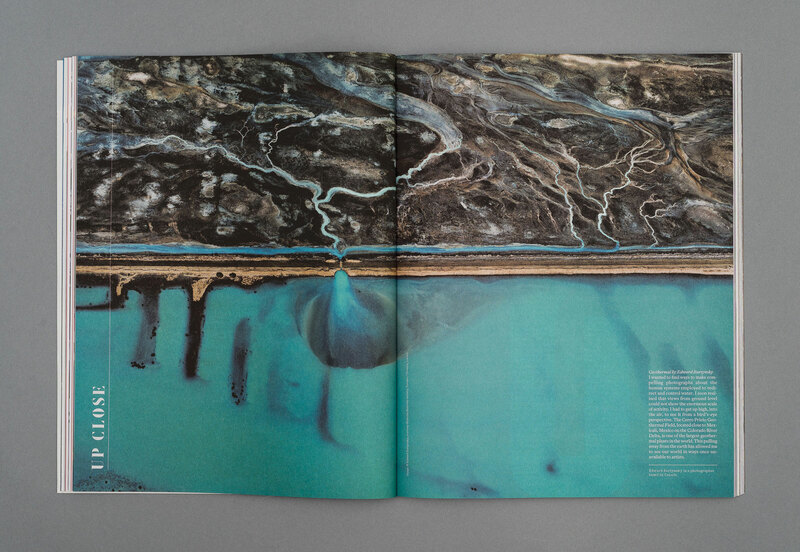 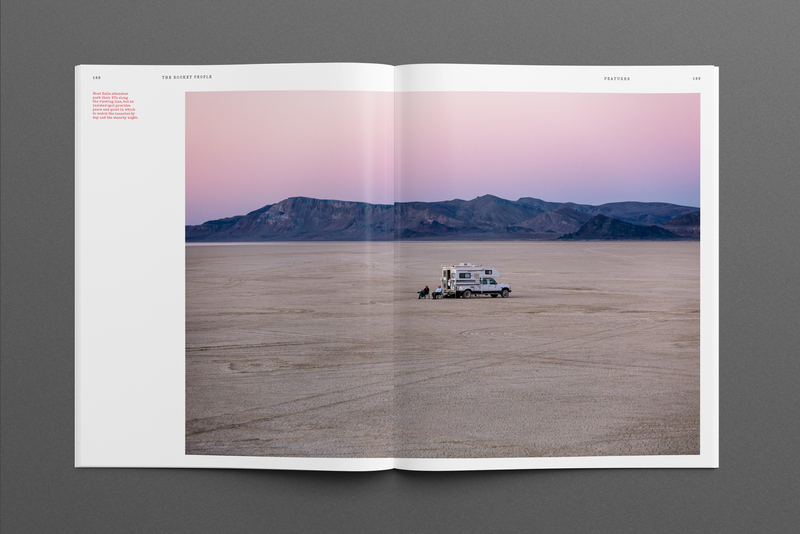 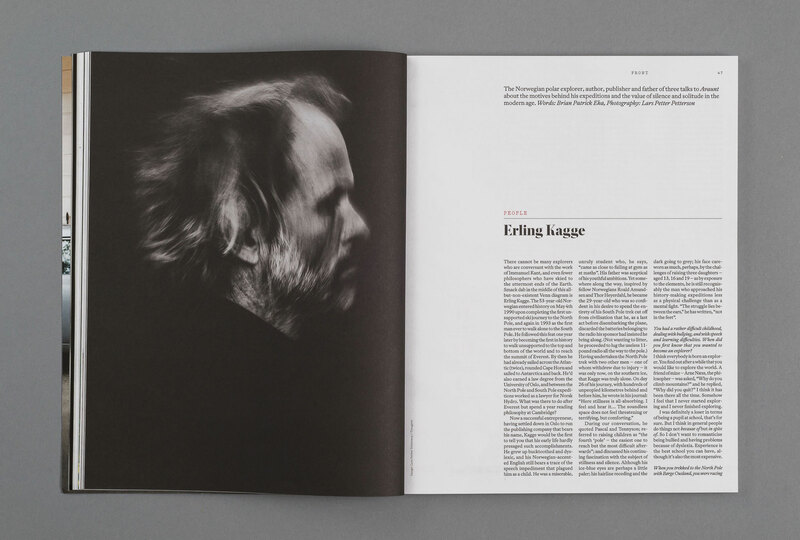 Up Close photography features include the aeroplane graveyard in the Mojave Desert, there’s a written interview with the Kant-quoting Norwegian explorer Erling Kagge, a piece on the latest research into dark matter and a photo essay on Kazakh eagle hunting. 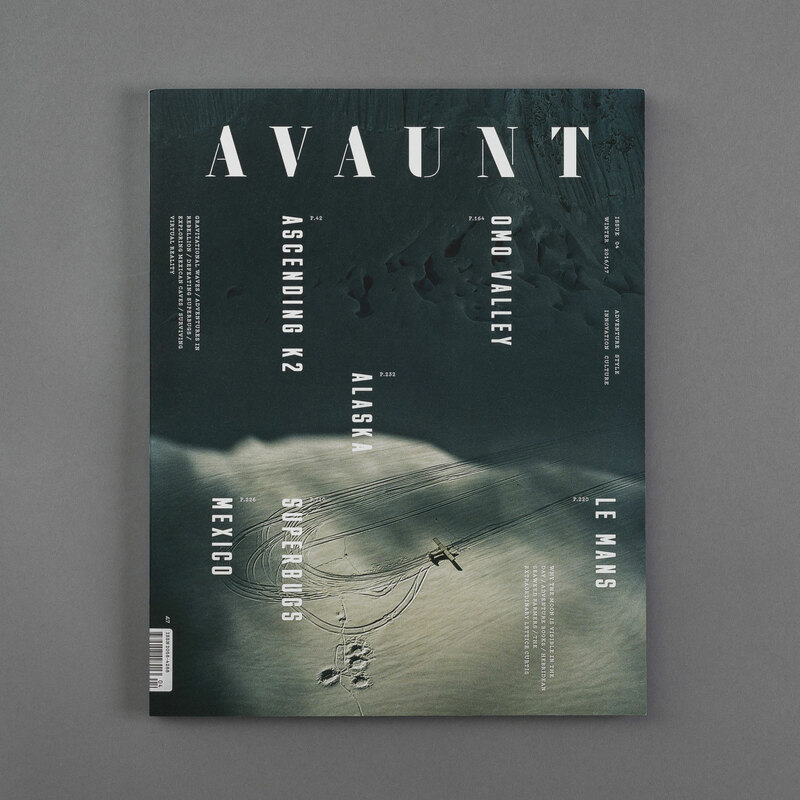 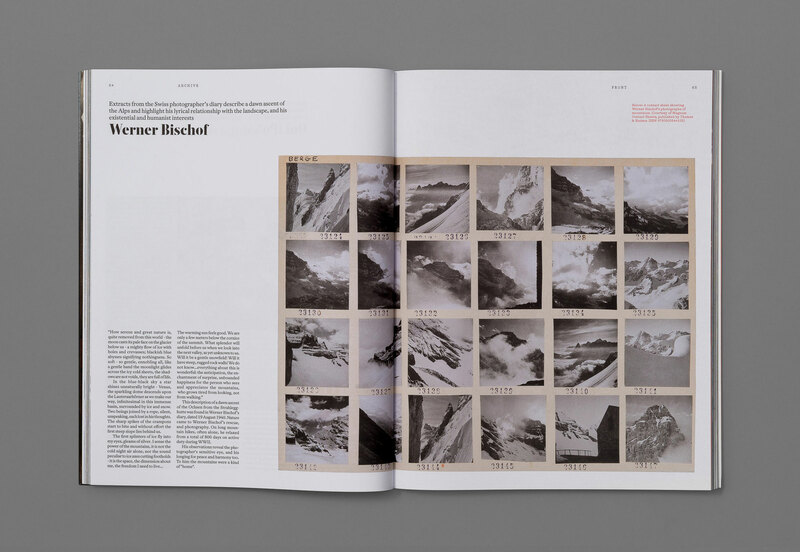 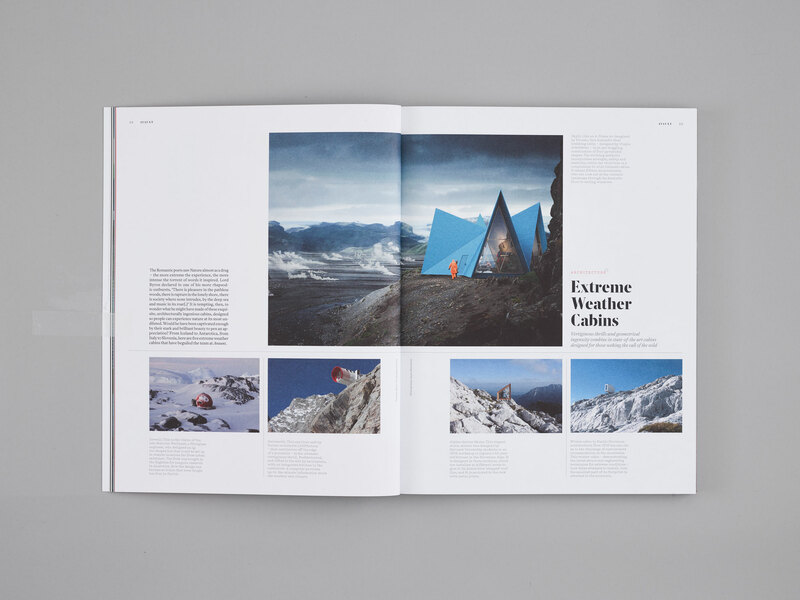 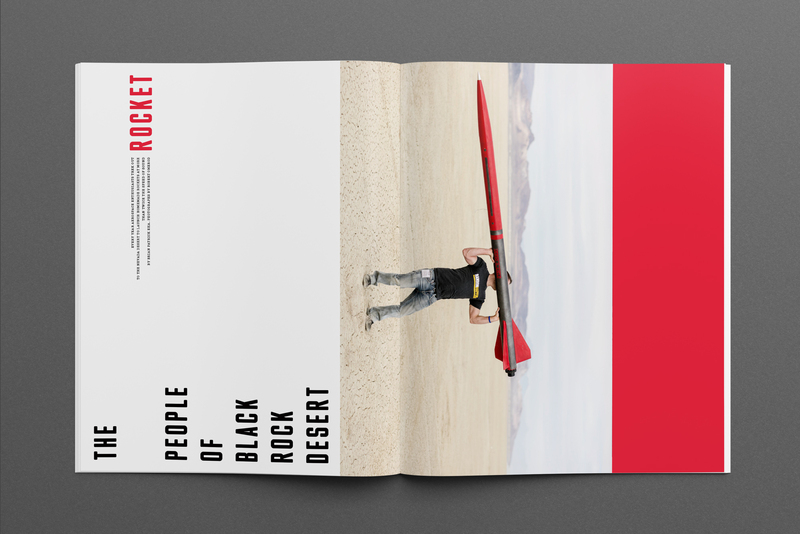 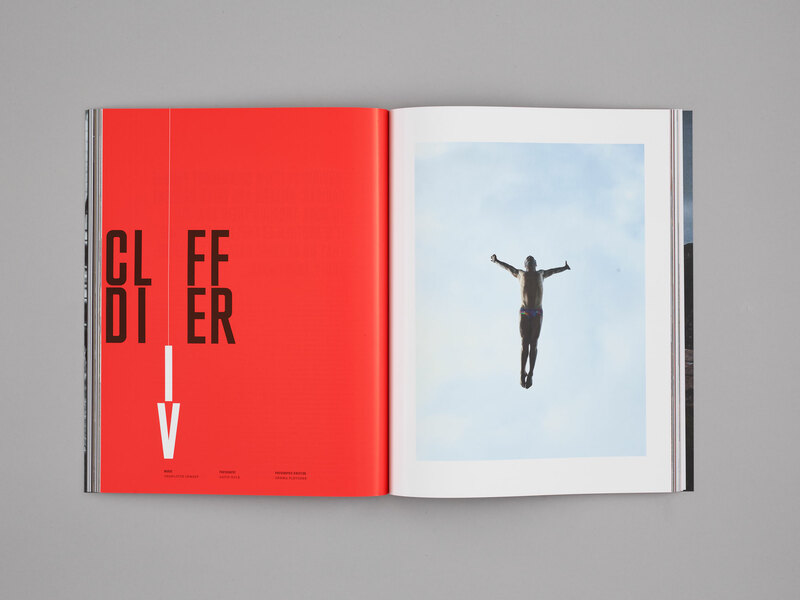 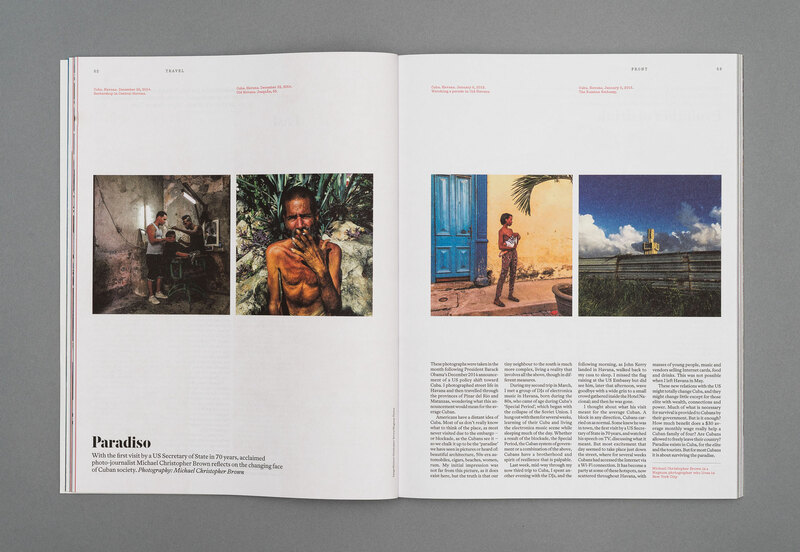 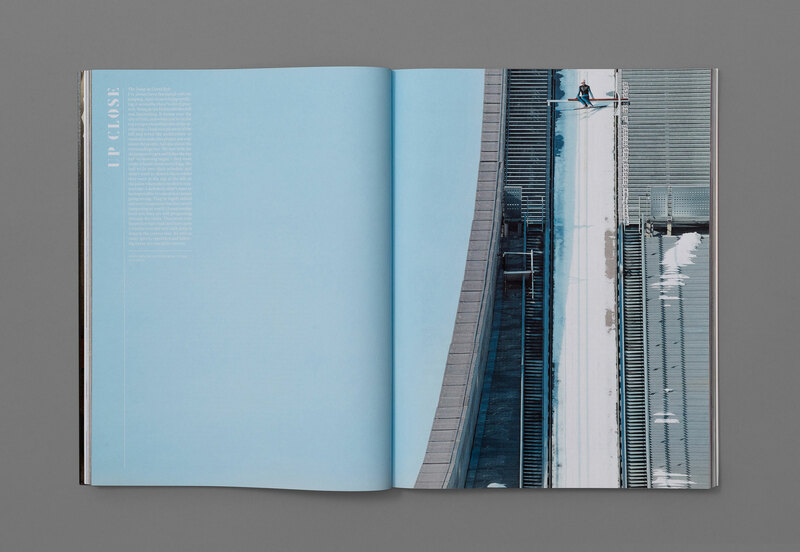 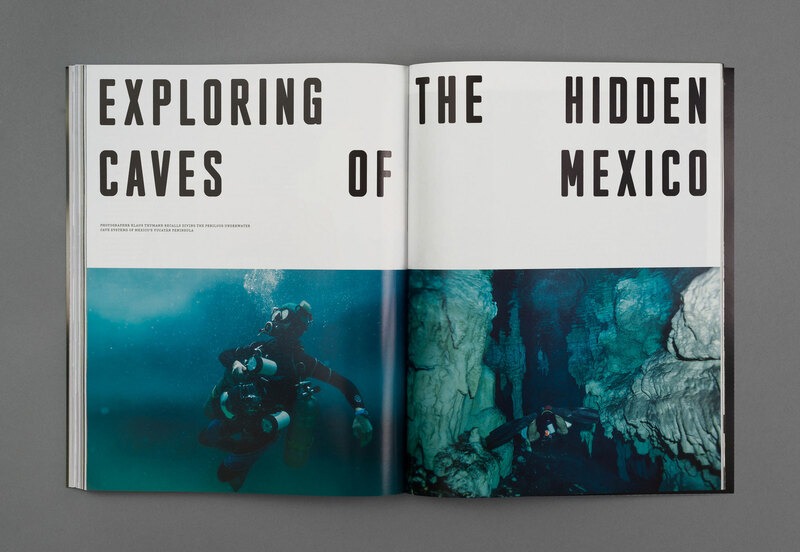 The launch issue introduces the concept of adventure as ‘pushing at the boundaries of what is humanly possible’, as well as laying down a template for bold design and writing, the ‘Up Close’ photography series, and a specially commissioned cover. 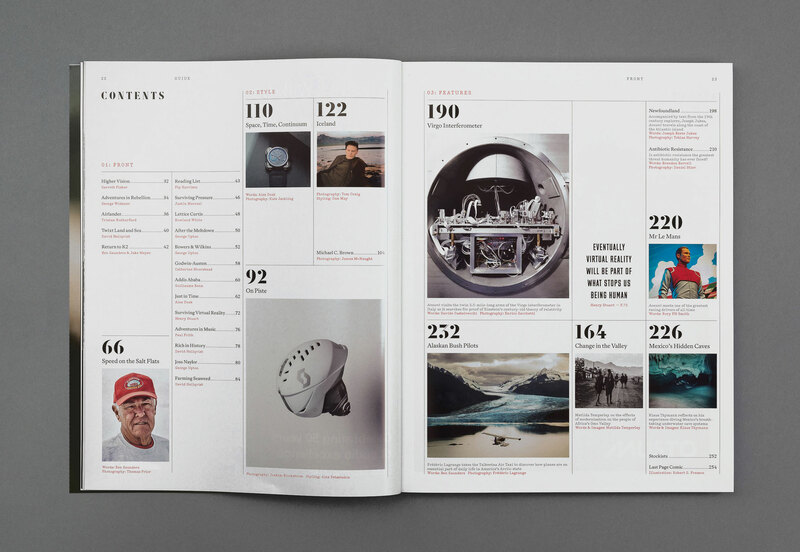 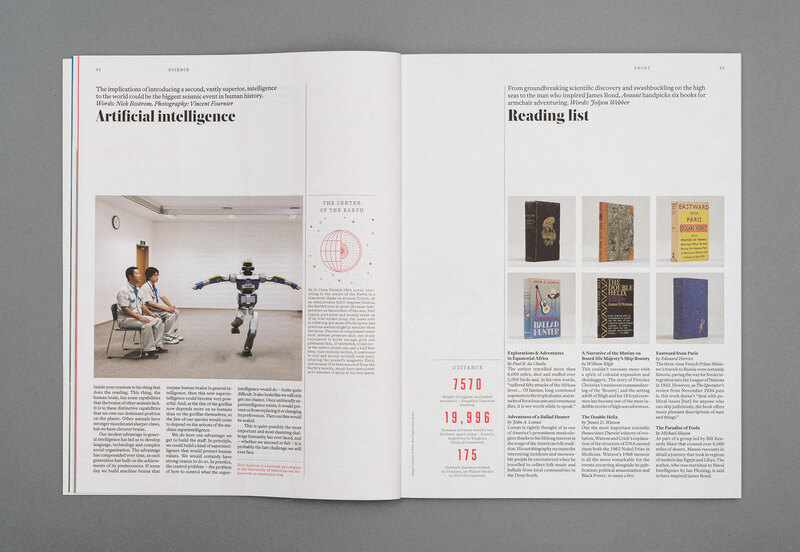 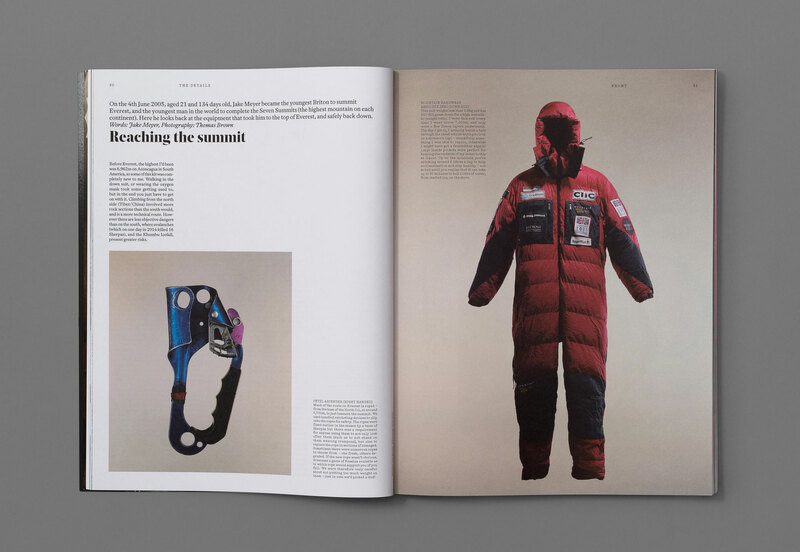 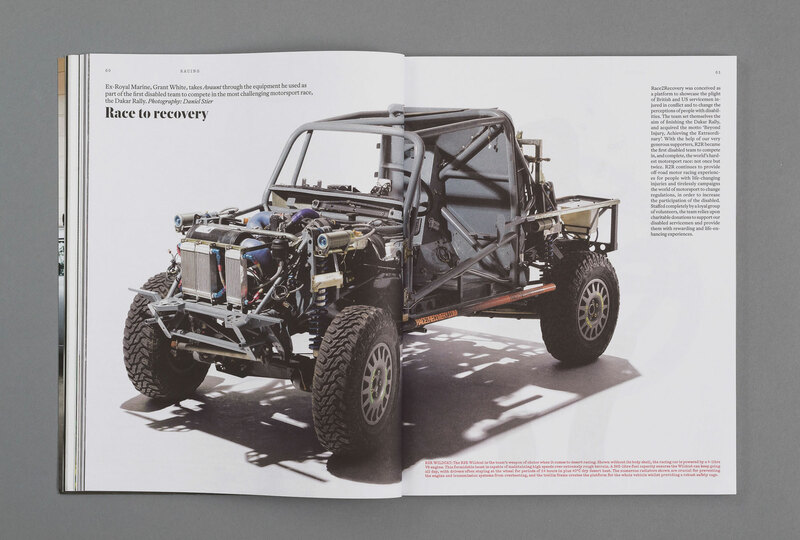 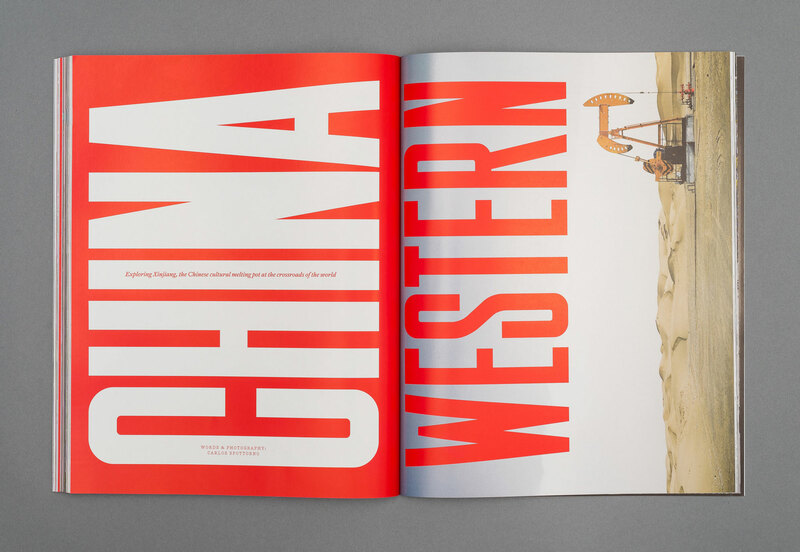 Features include interviews with Hugh Herr, MIT’s head of Biomechatronics and pioneer in the development of bionic limbs, an exclusive conversation with Sir Richard Branson, BMW’s secret innovation HQ and a perilous journey to the edge of the Tibetan Plateau.